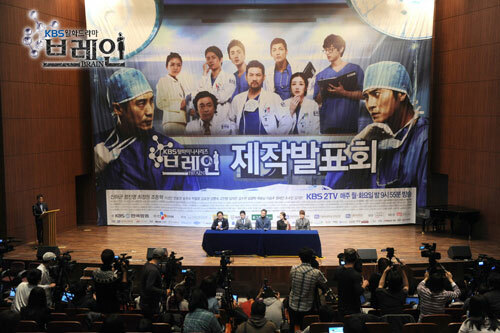 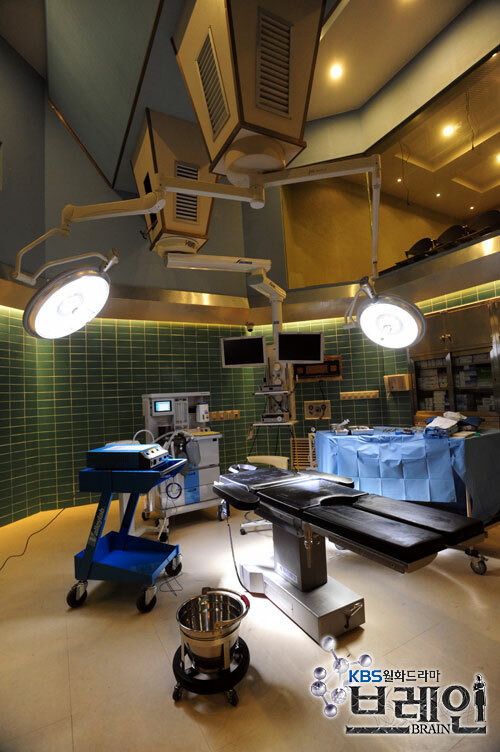 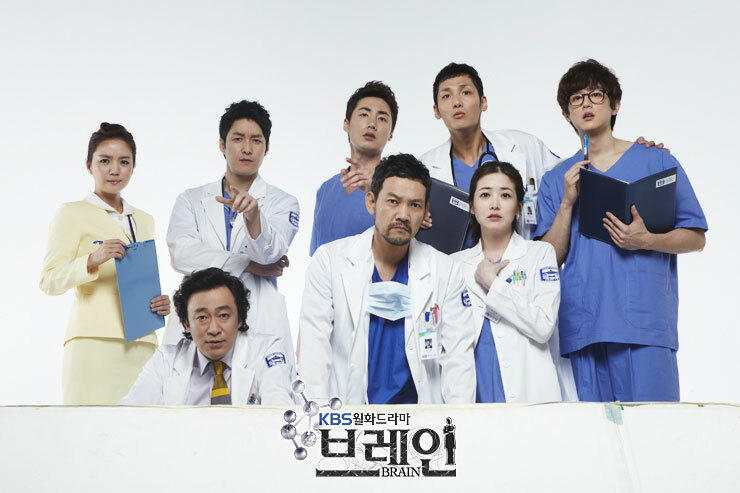 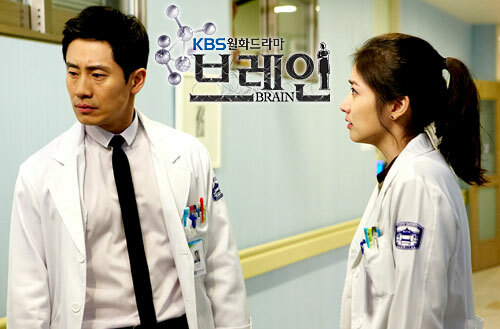 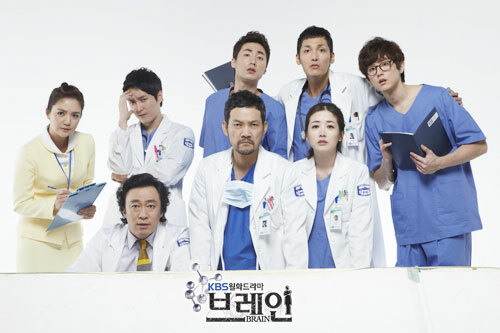 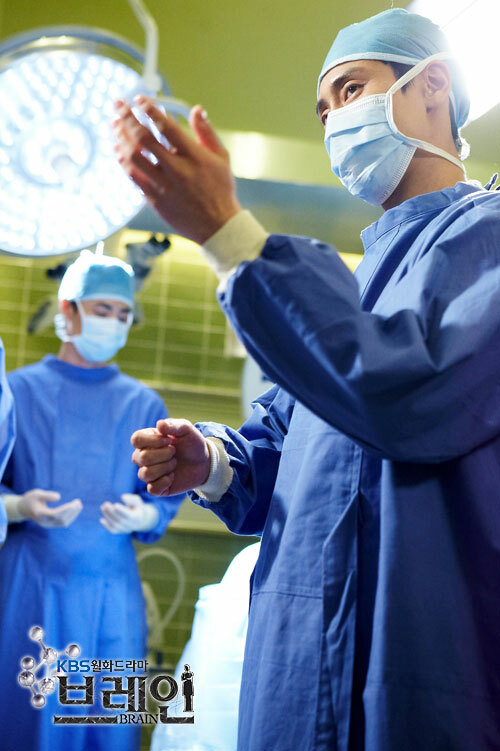 A drama that tells the story relation to the brain and neurosurgeons, centers around neurosurgery department of a university hospital. 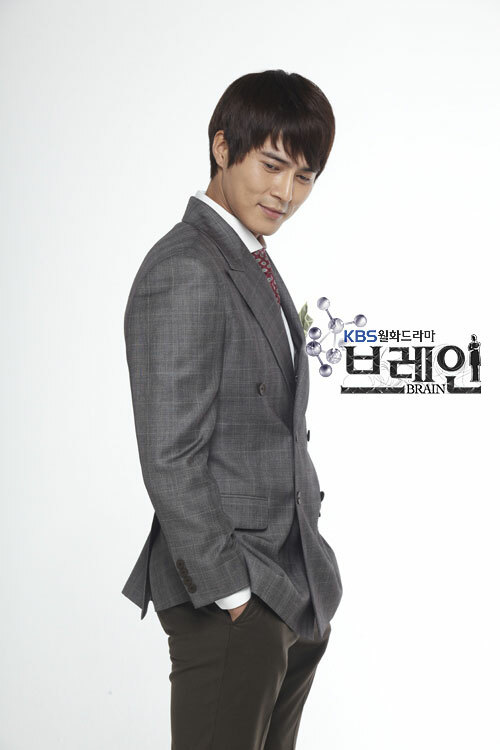 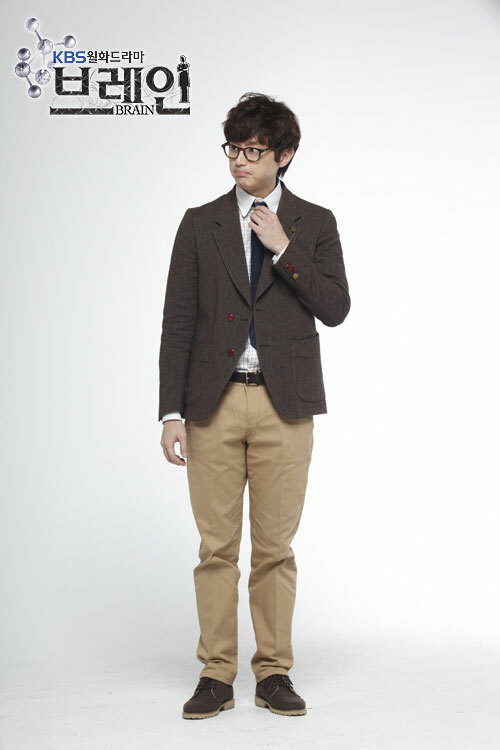 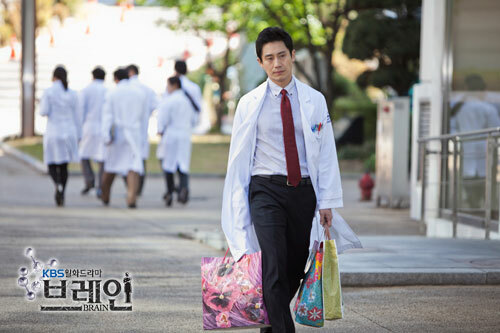 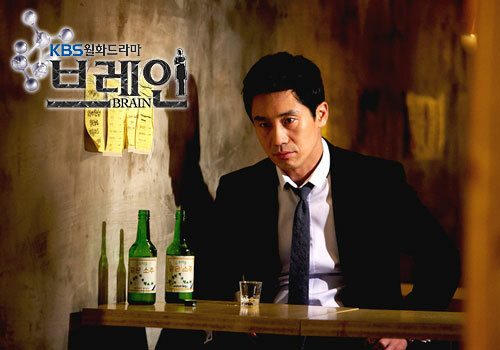 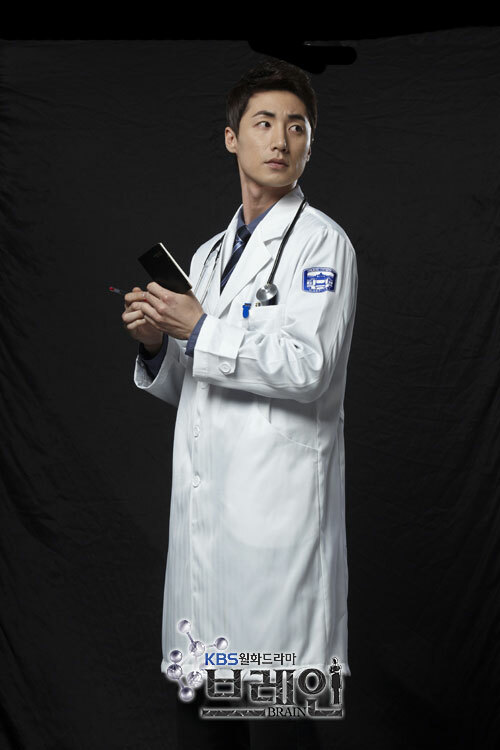 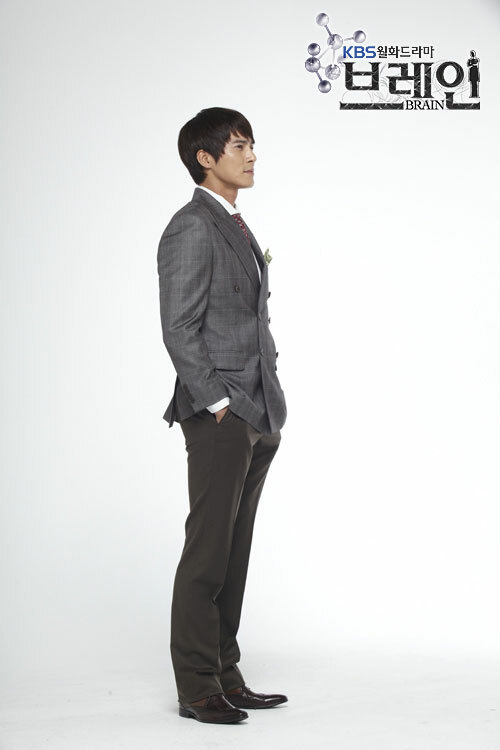 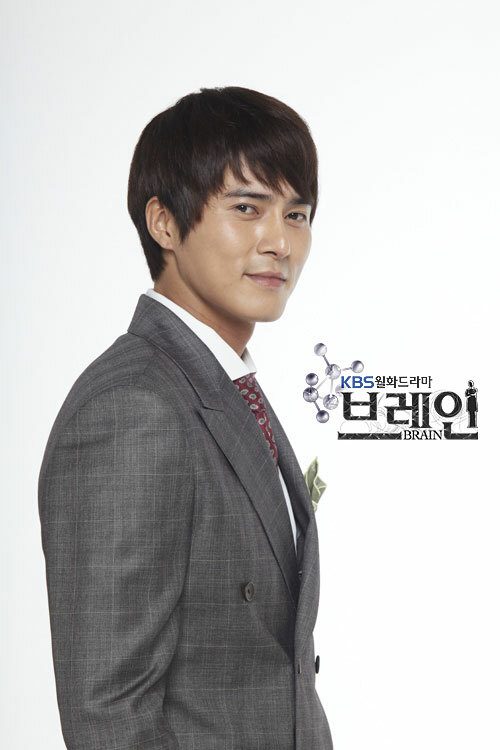 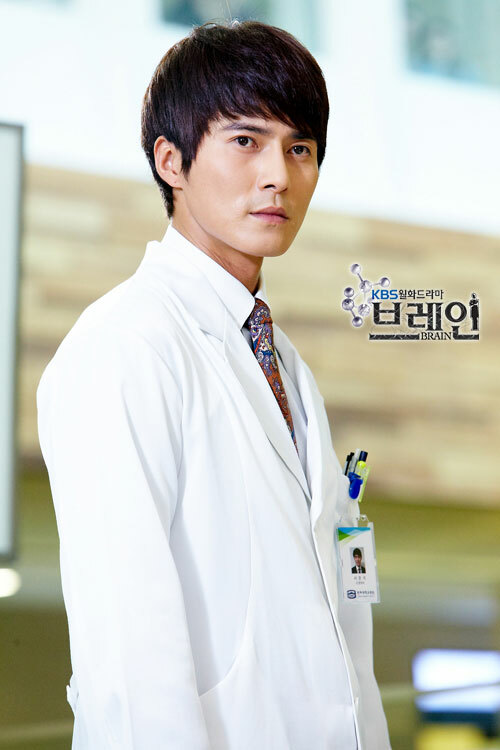 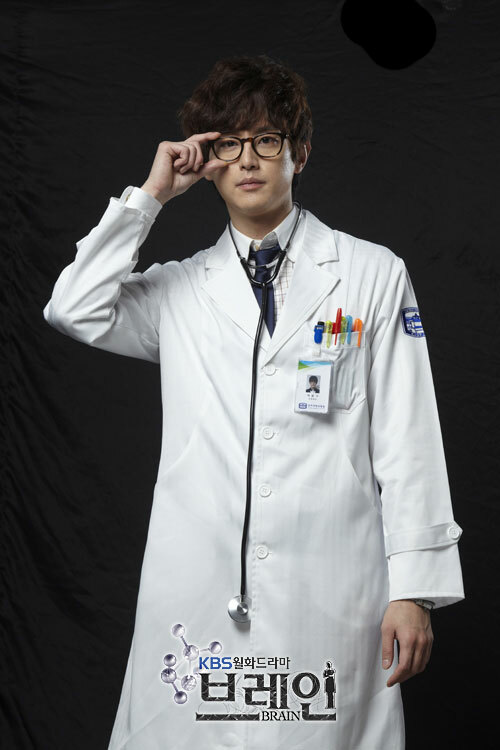 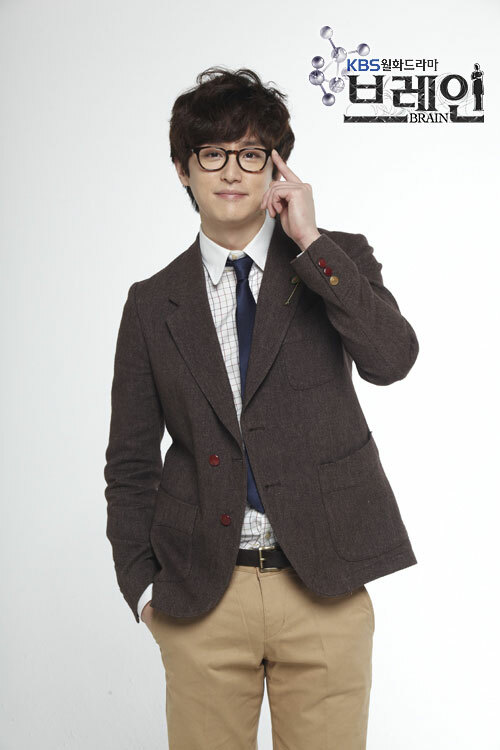 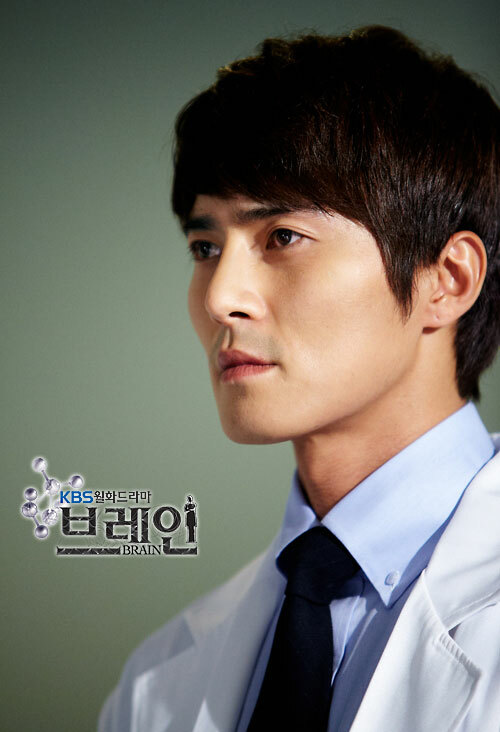 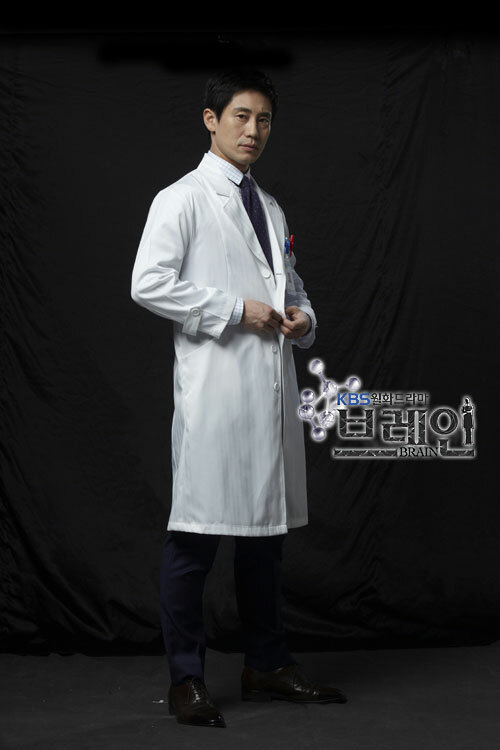 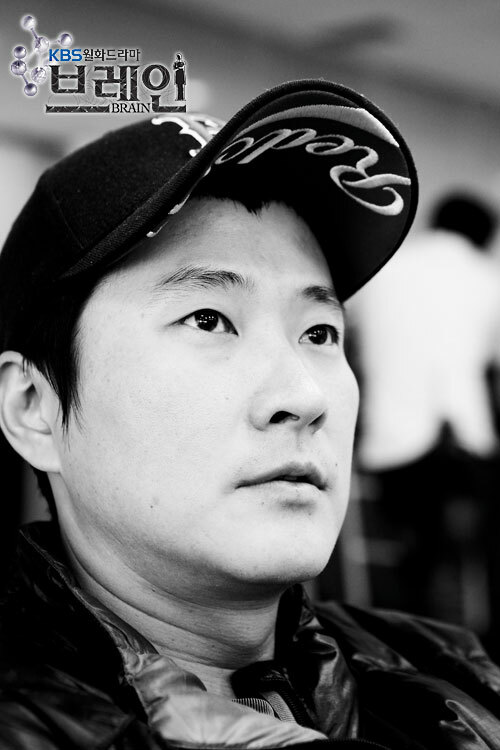 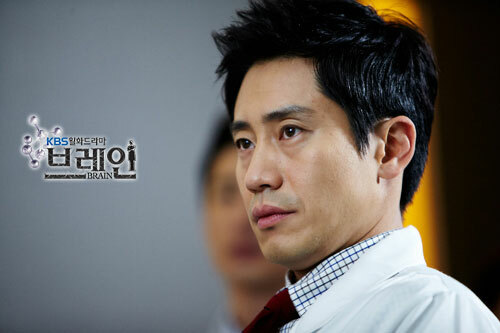 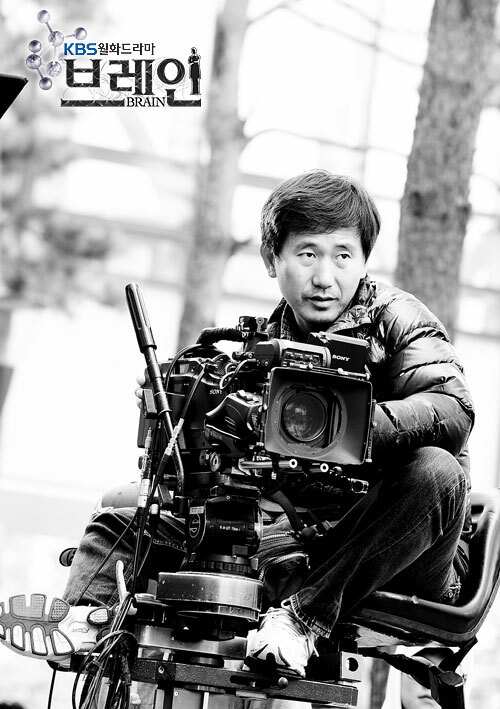 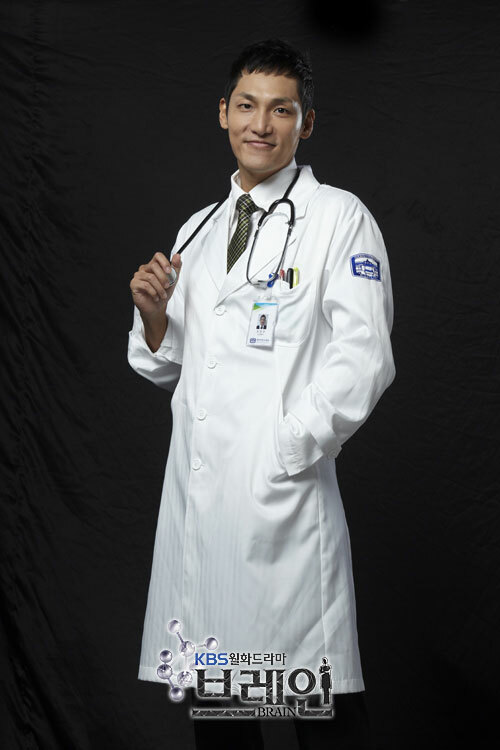 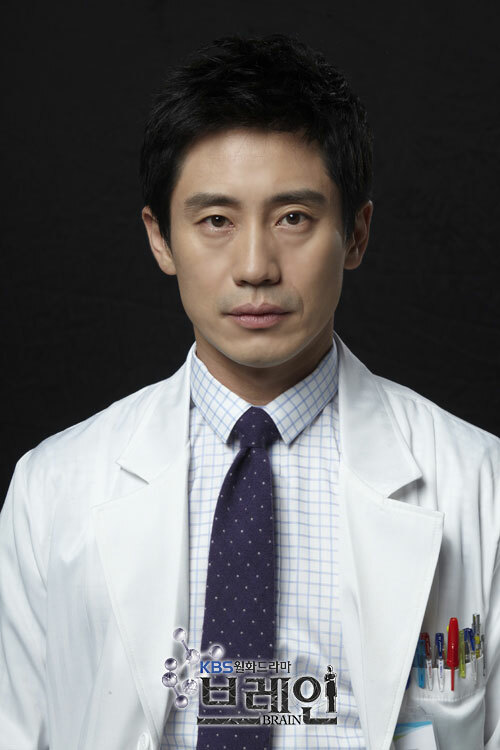 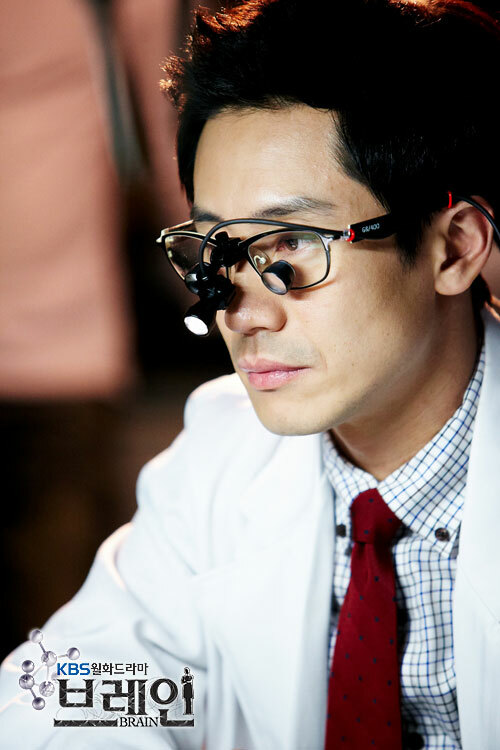 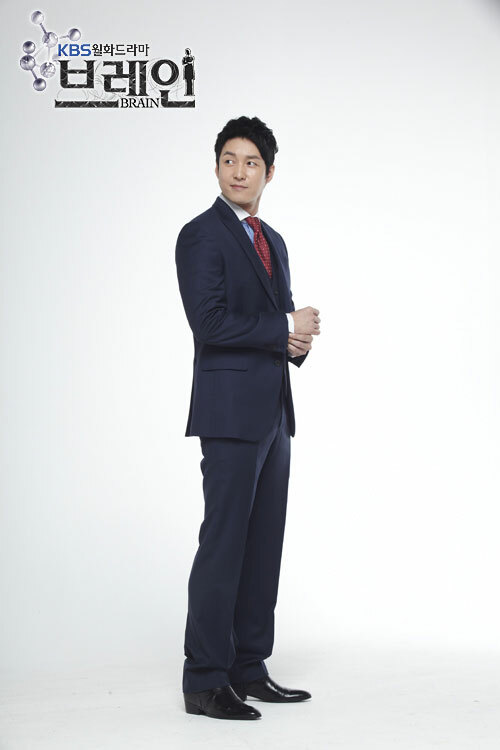 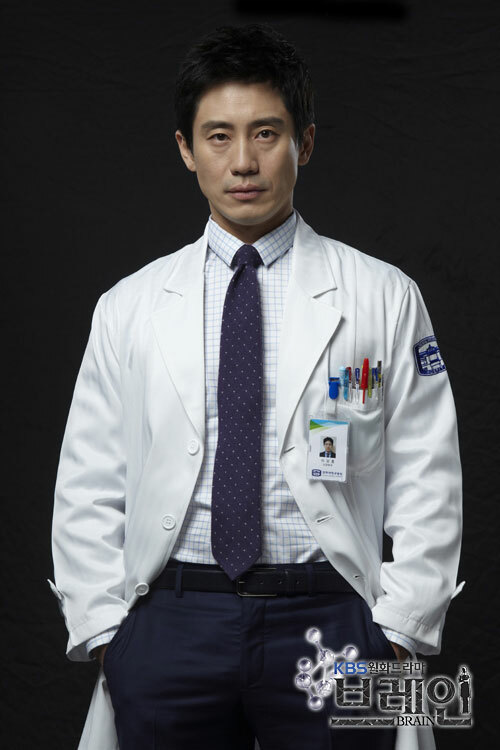 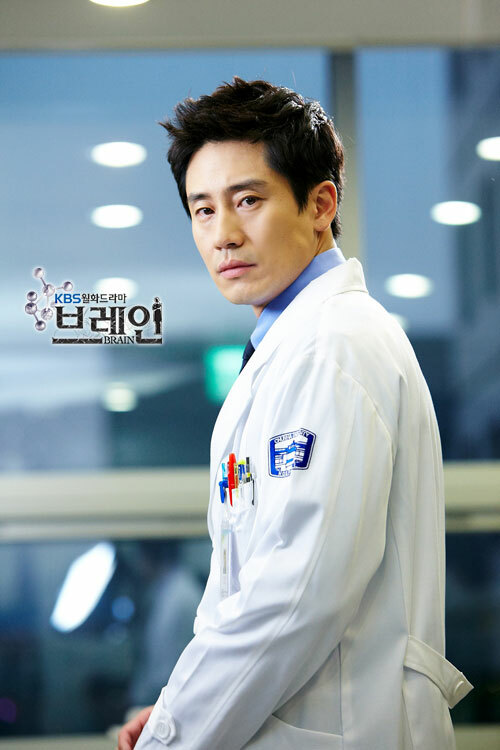 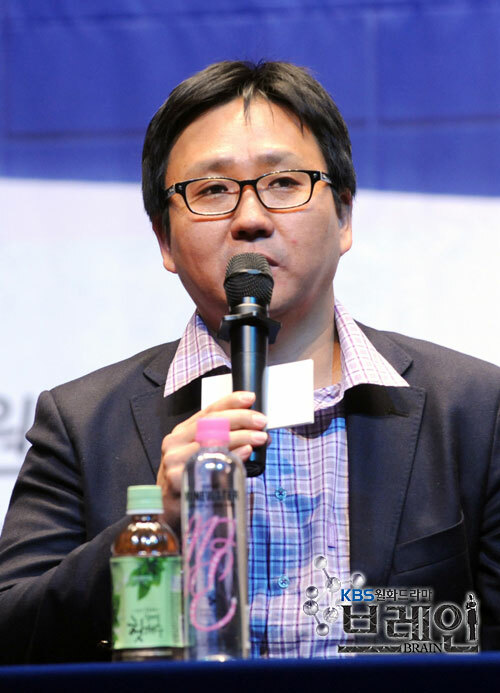 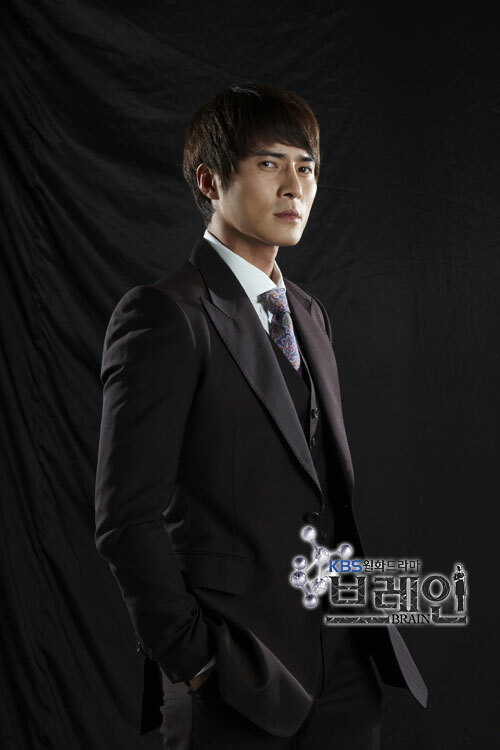 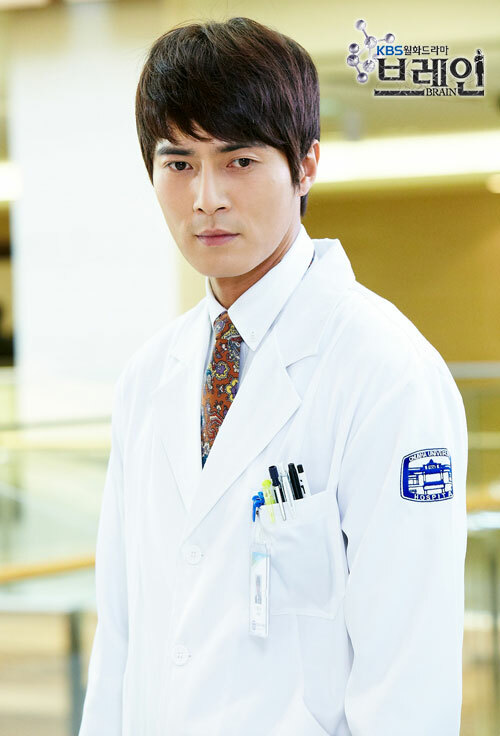 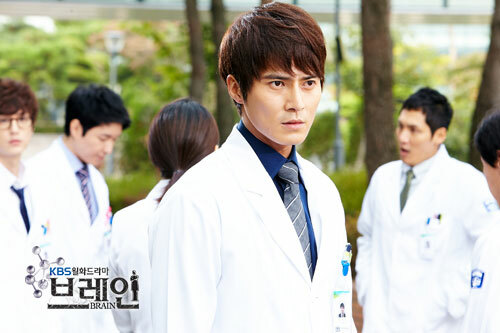 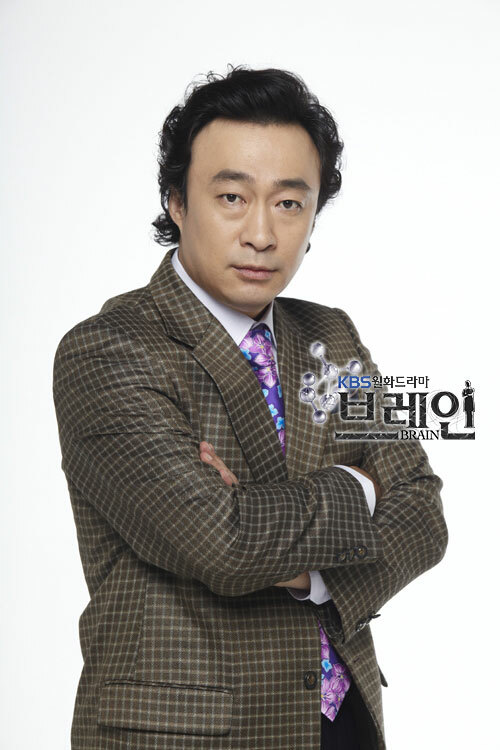 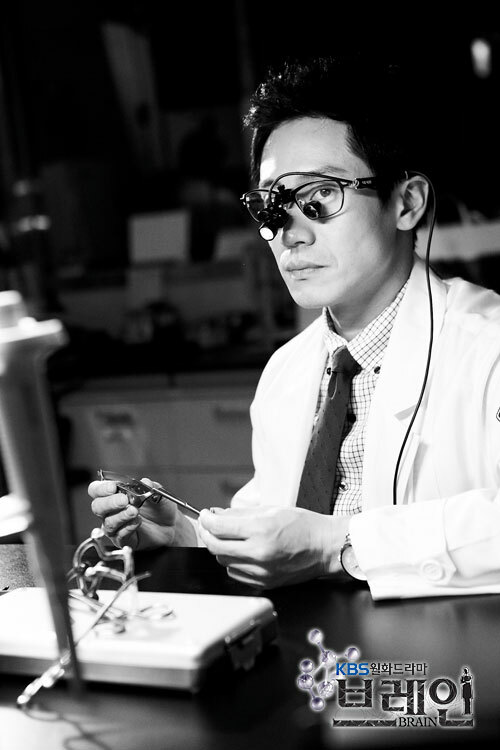 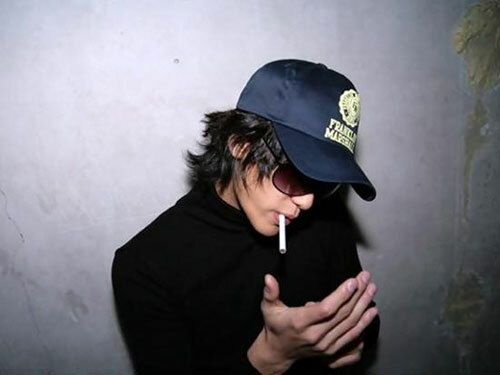 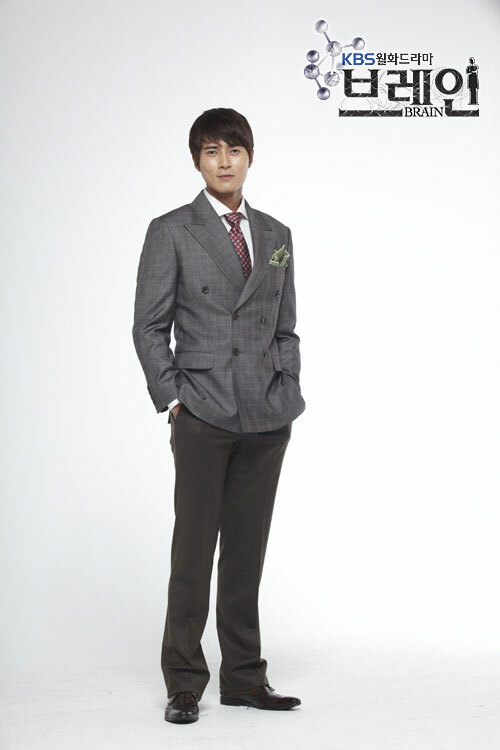 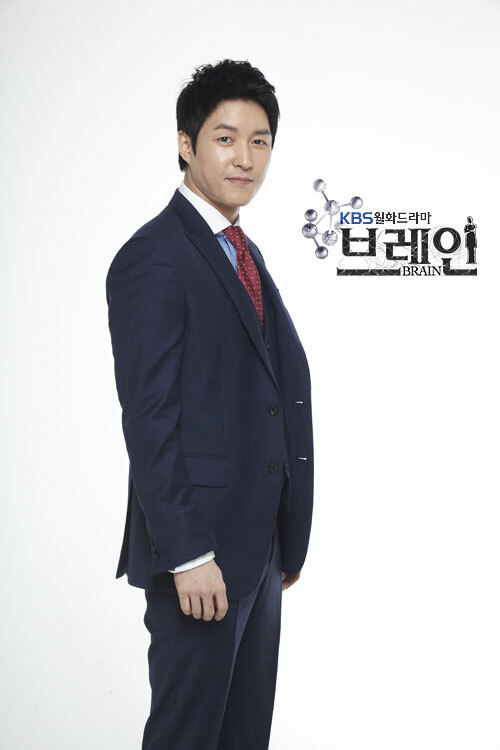 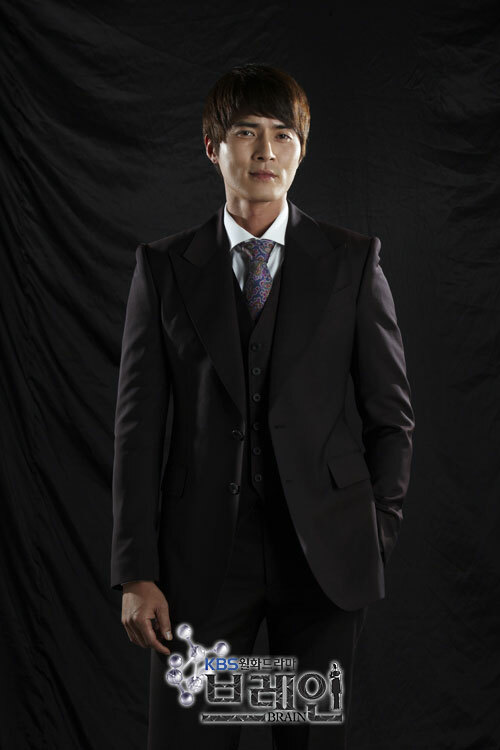 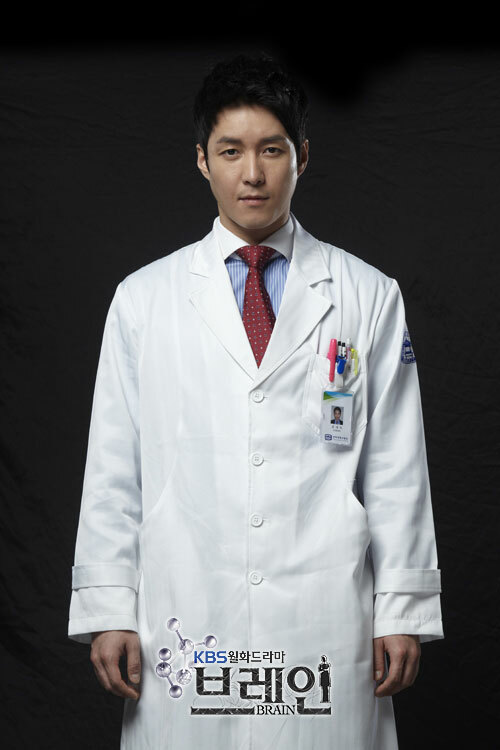 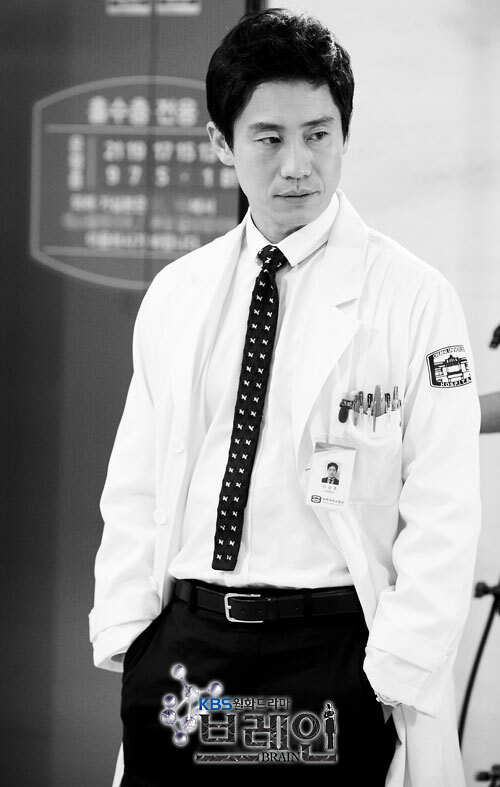 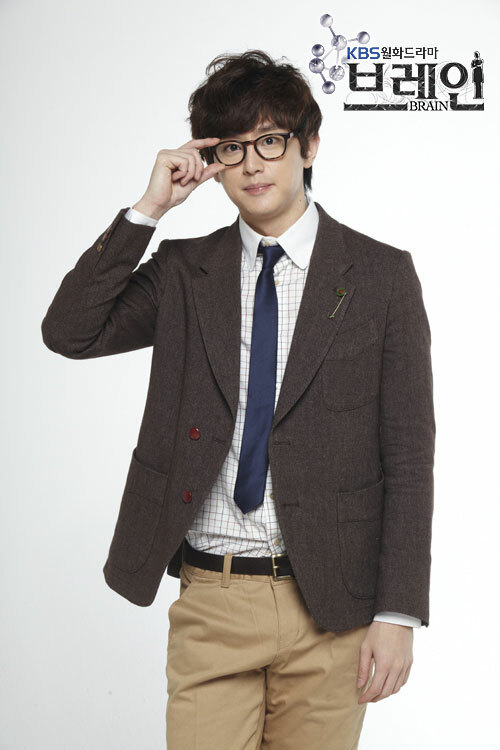 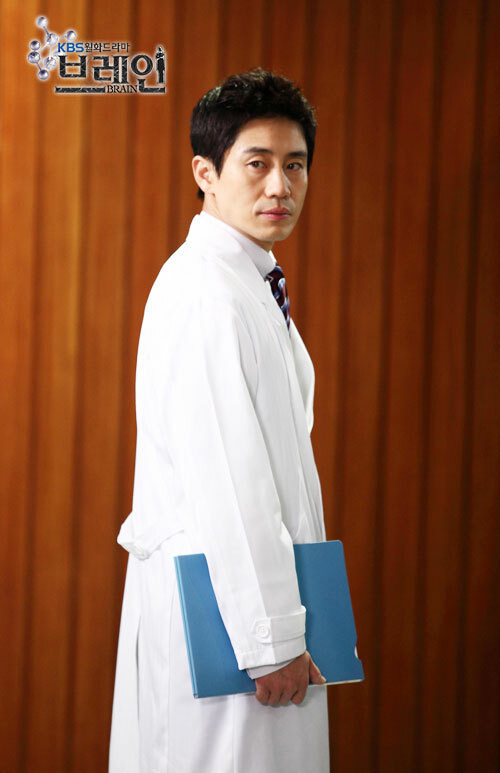 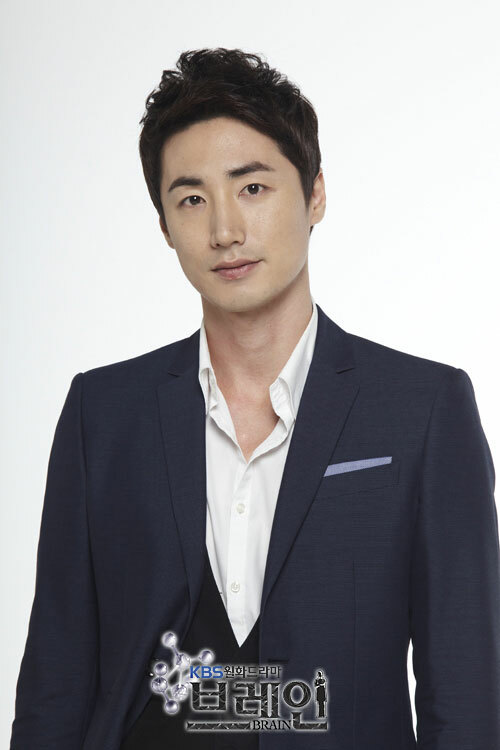 Lee Kang Hoon (played Shin Ha Kyun) who is graduated with flying colors from the top medical school, is a person who is arrogant and obsessed with success due to poor childhood. 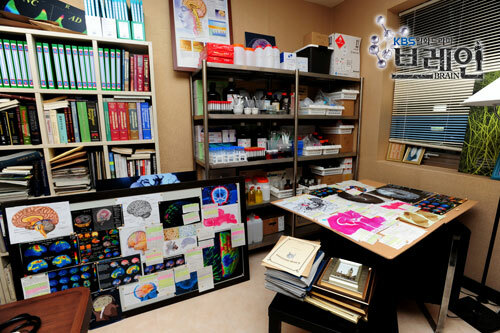 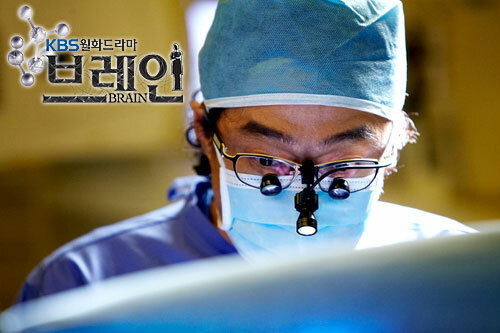 He works in a top university hospital and is known as the top neurosurgeon. 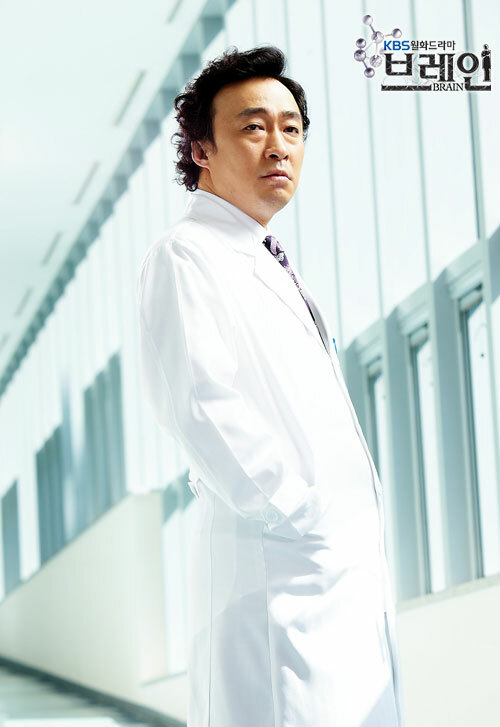 He has ambition to become the director of the university hospital. 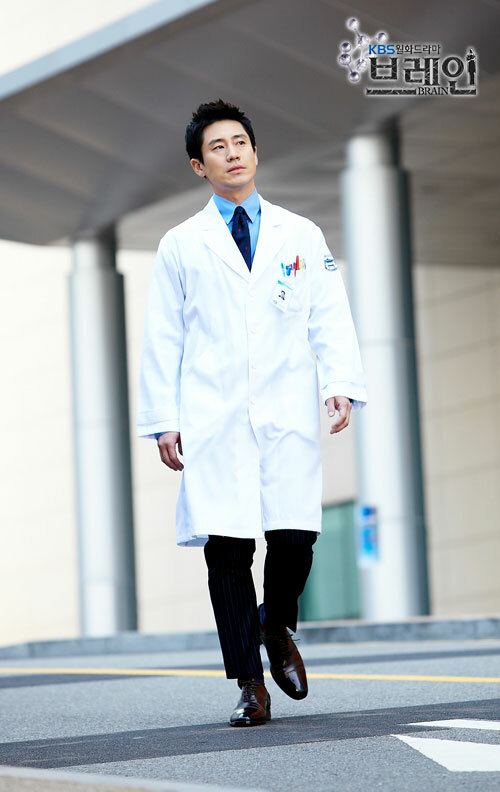 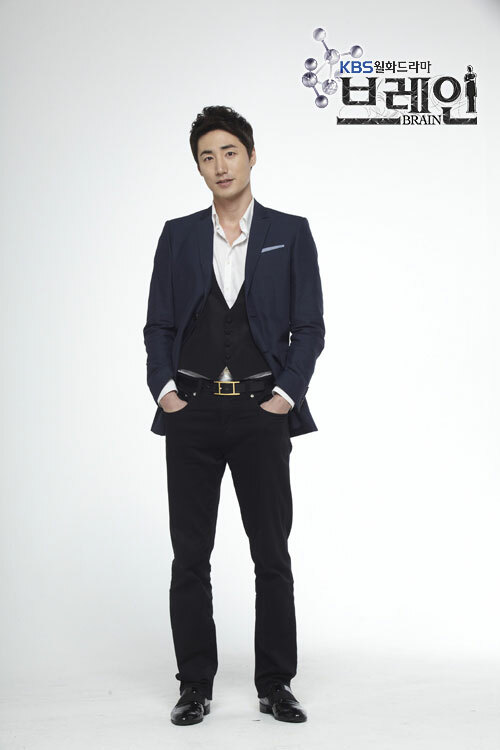 He is fighting hard to win over his main rival Seo Joon Suk (played by Jo Dong Hyuk) who is also a doctor but from wealthy family. 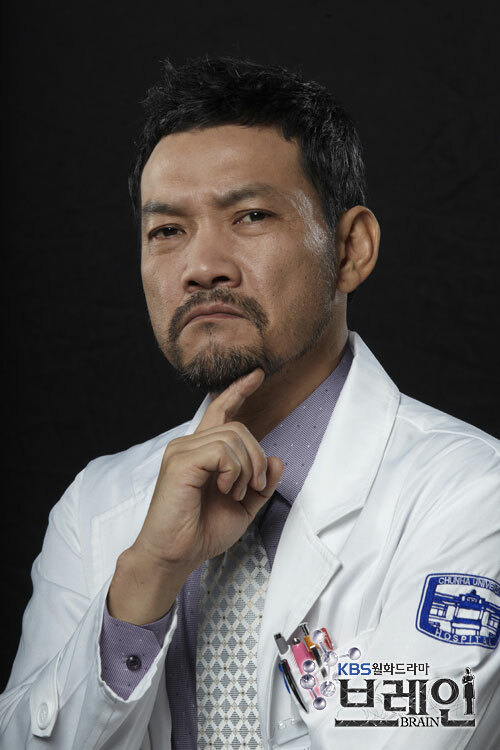 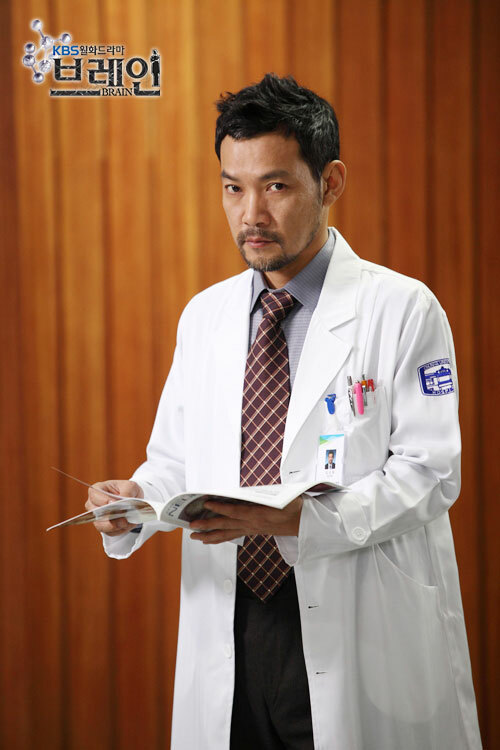 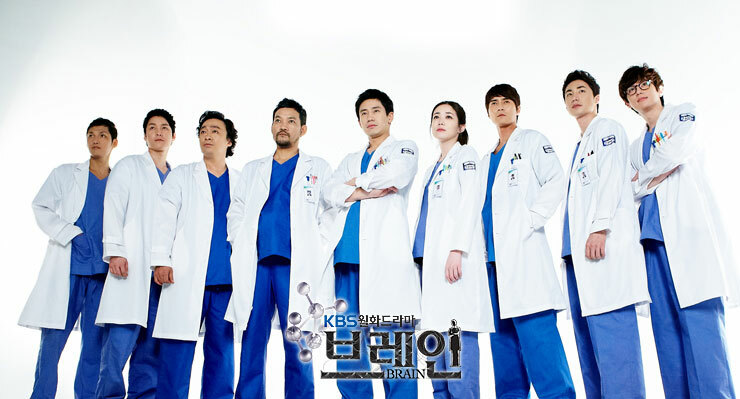 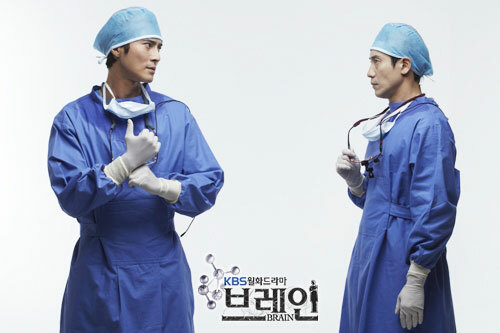 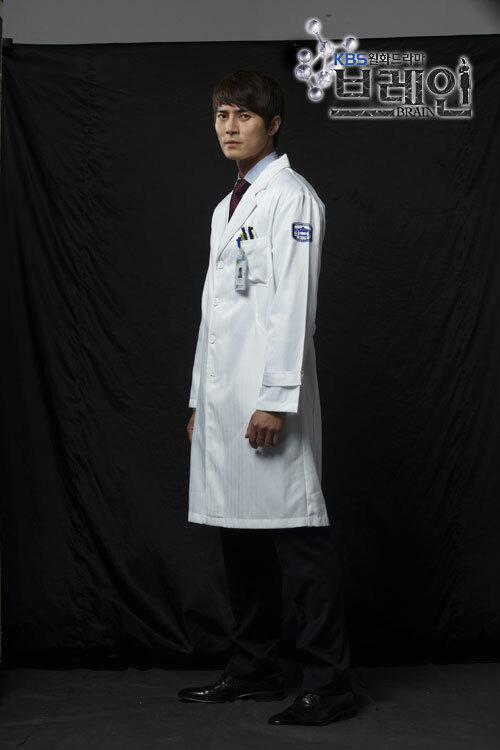 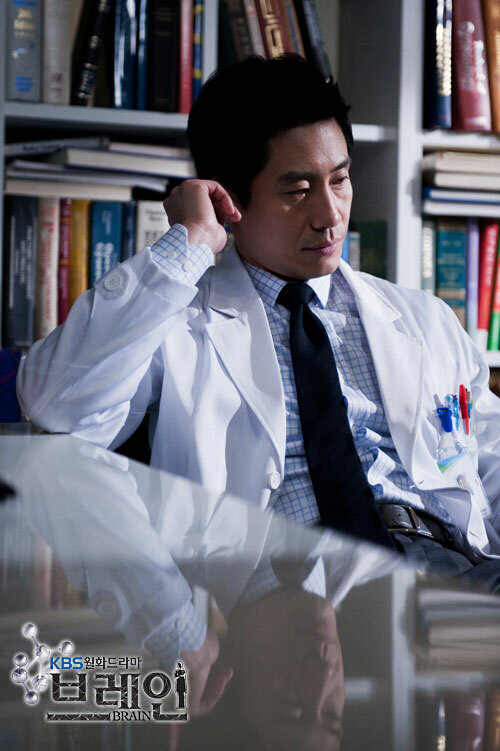 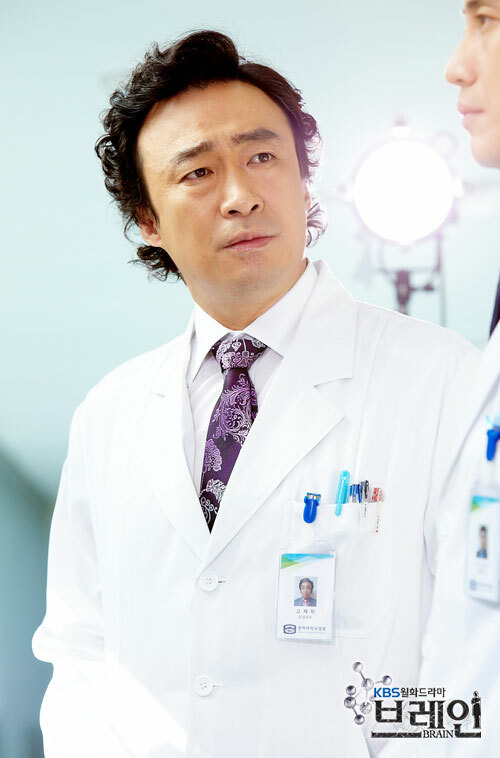 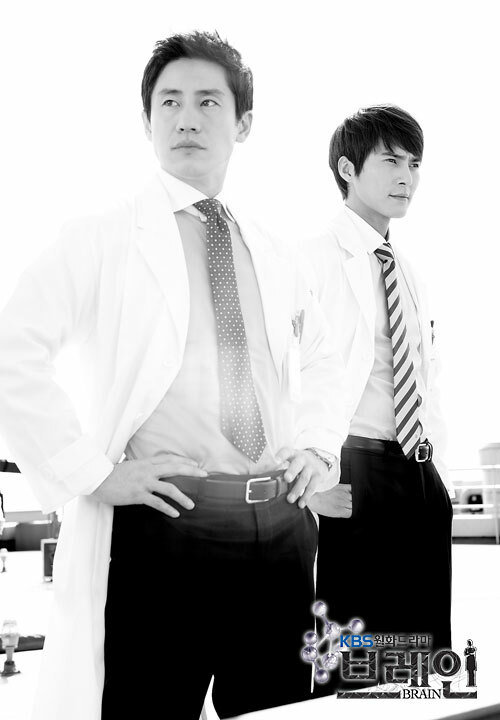 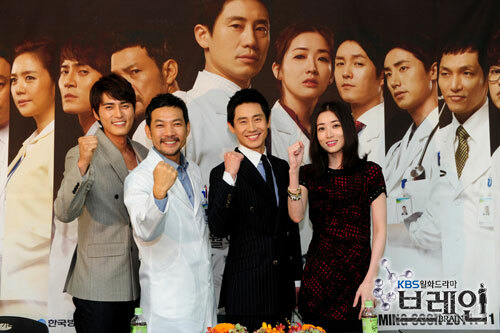 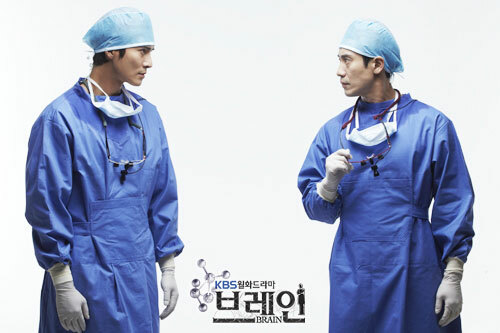 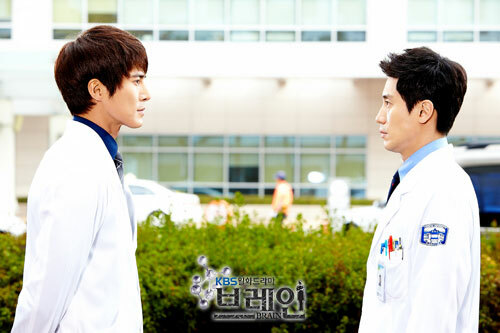 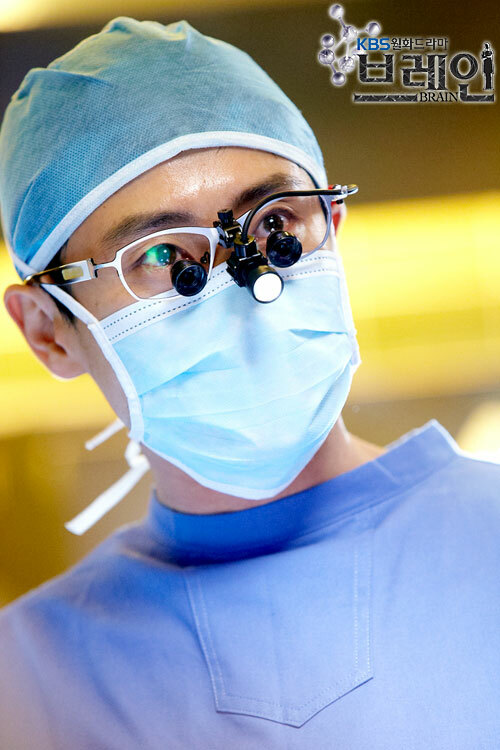 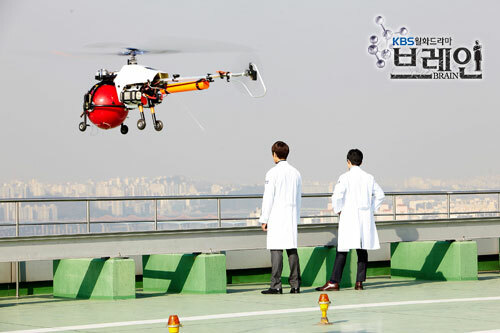 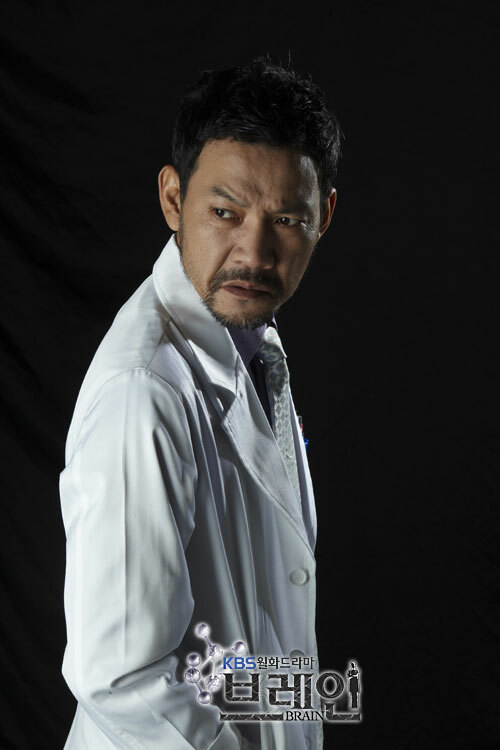 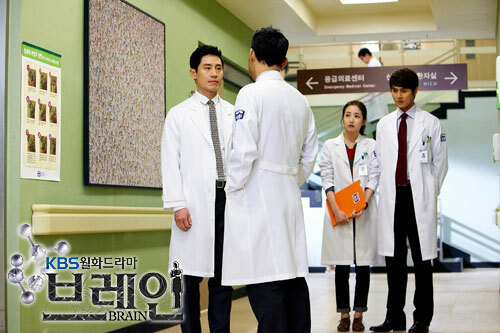 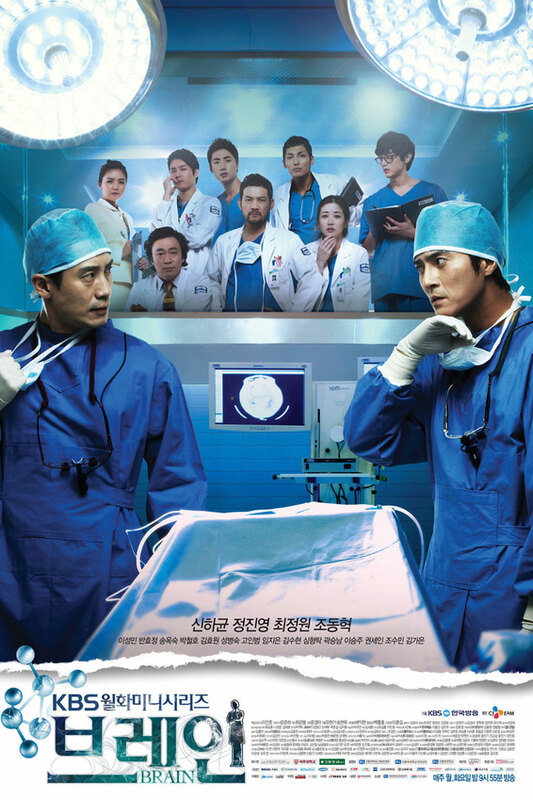 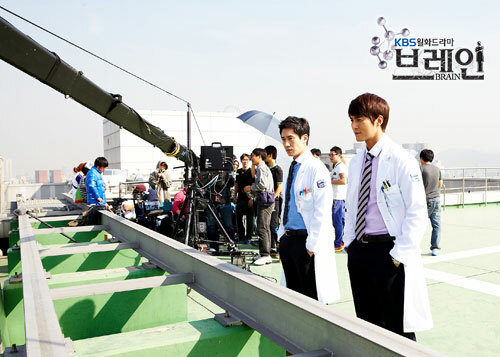 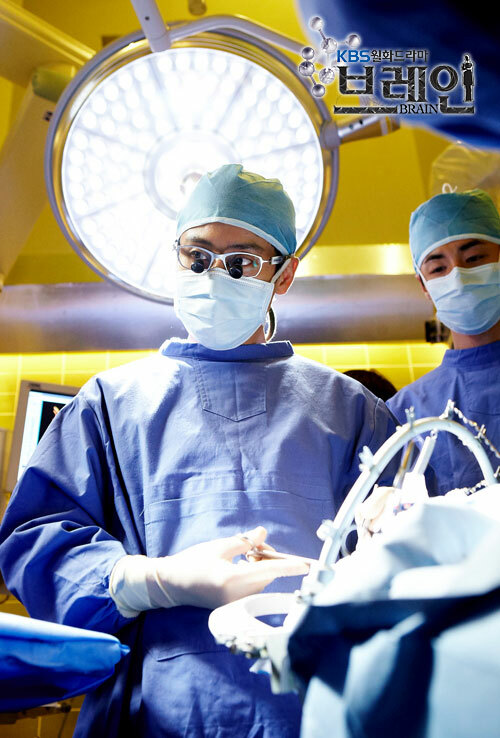 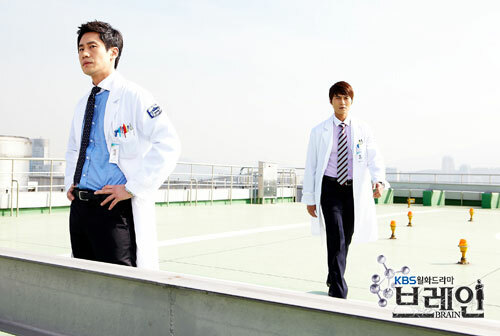 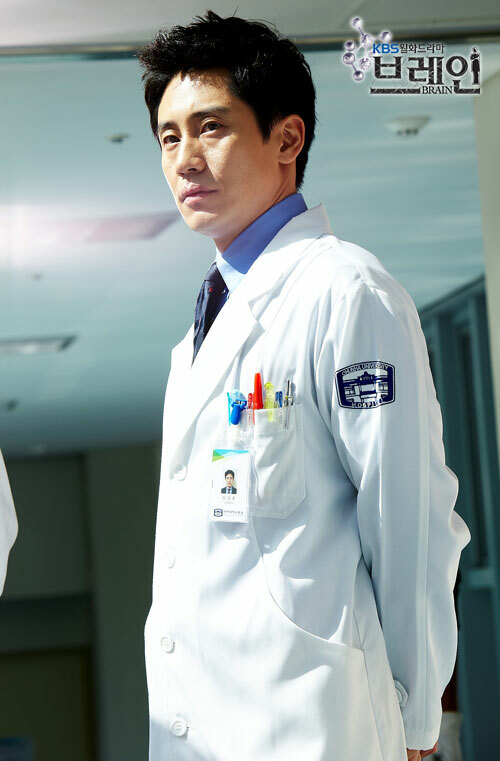 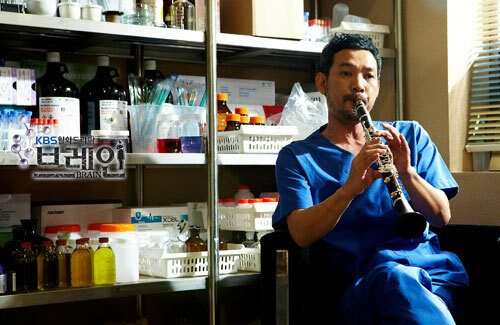 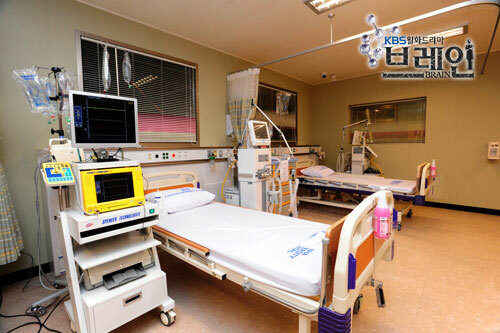 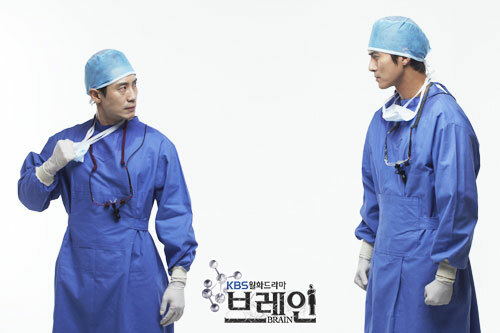 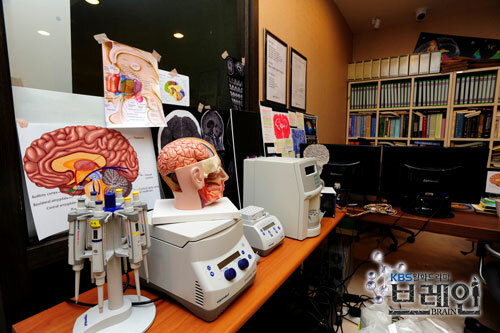 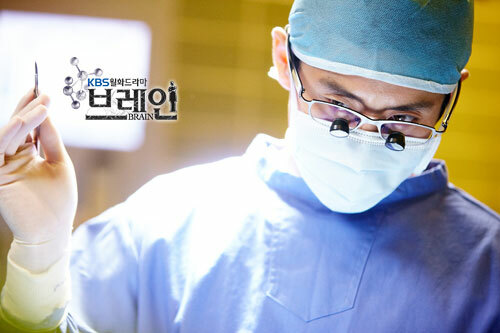 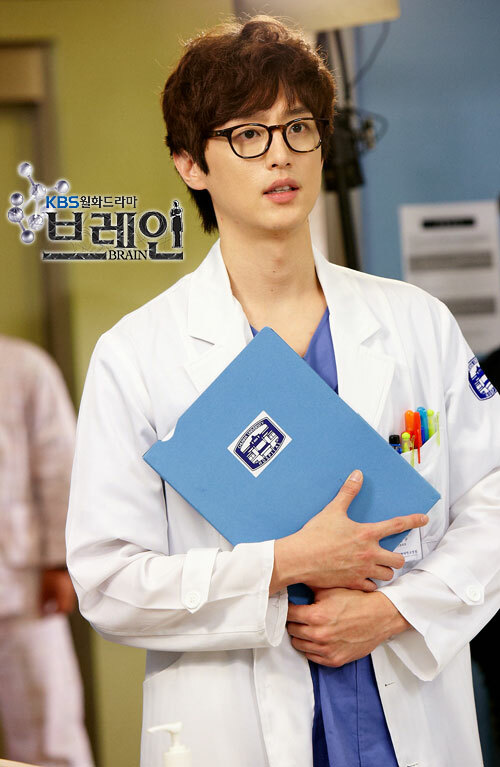 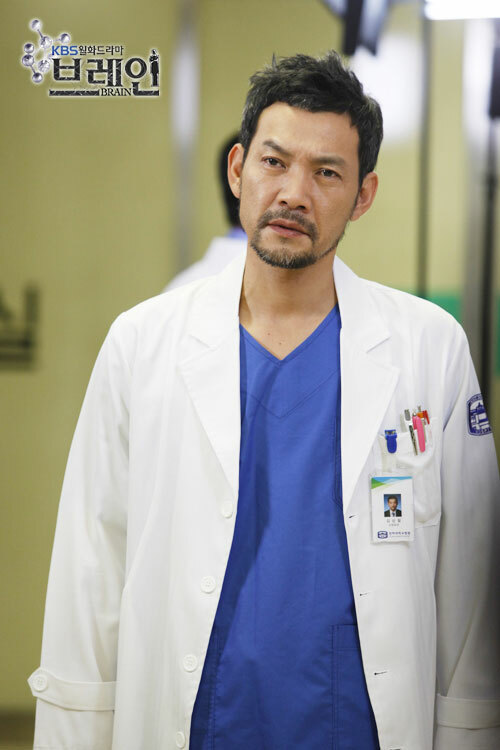 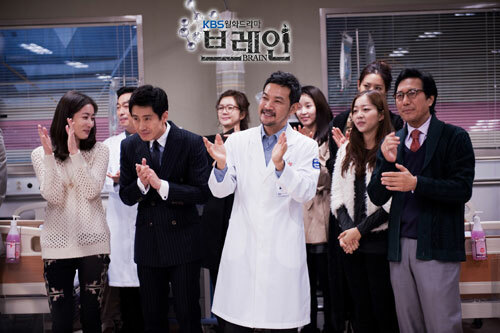 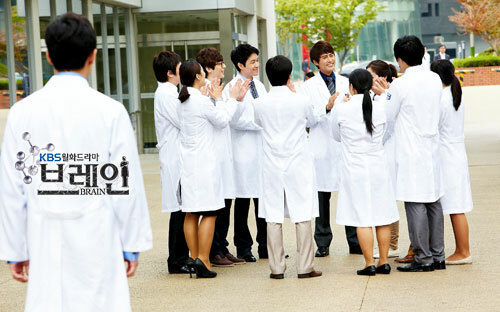 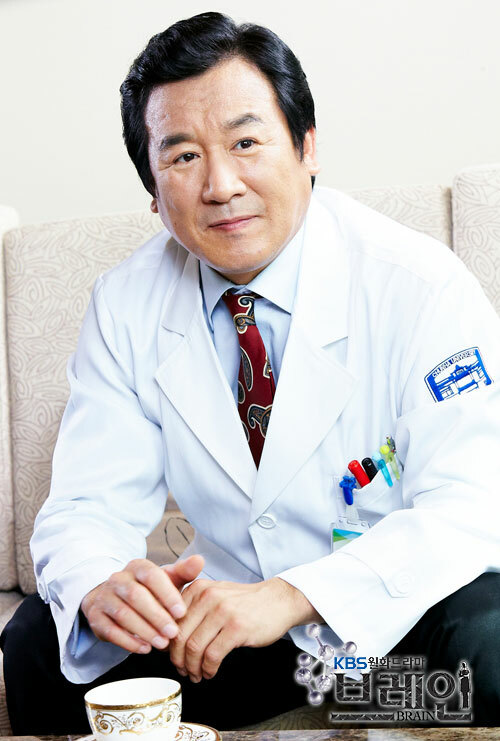 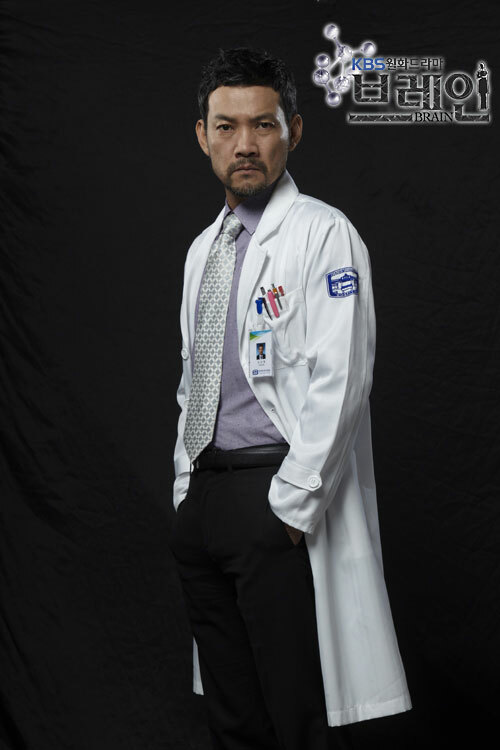 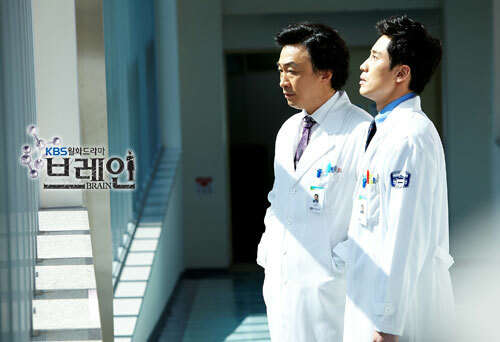 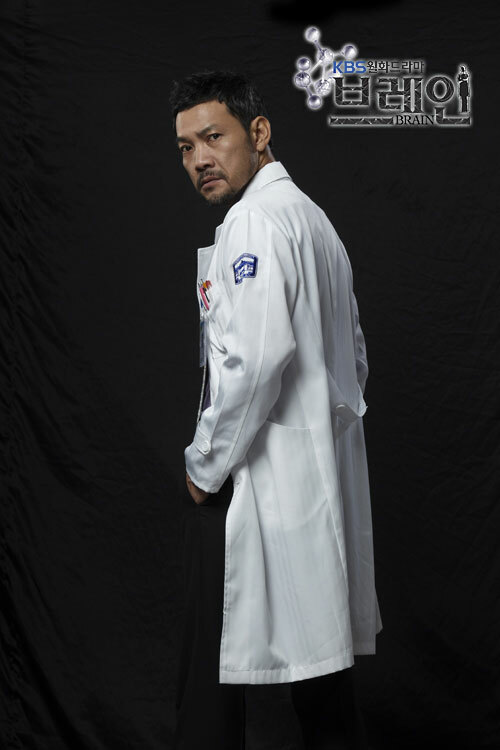 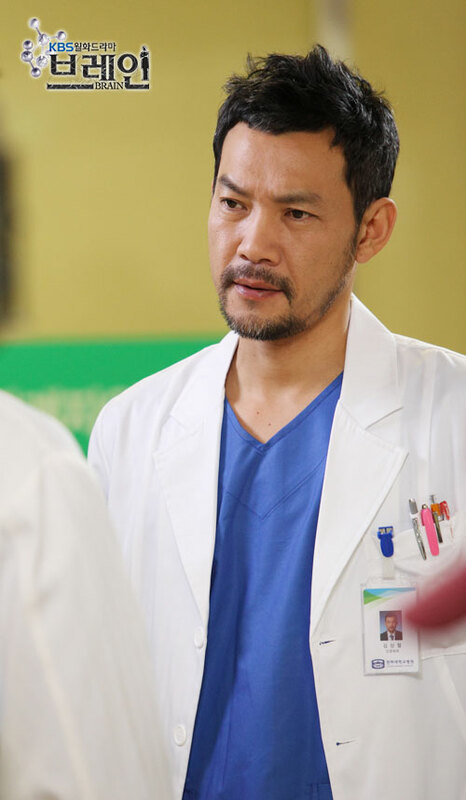 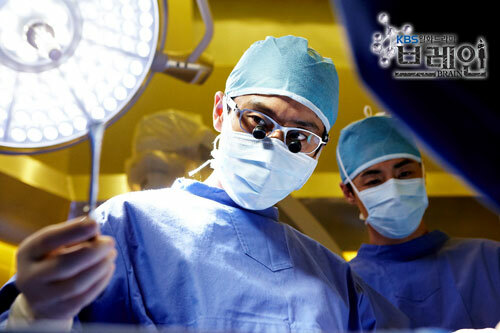 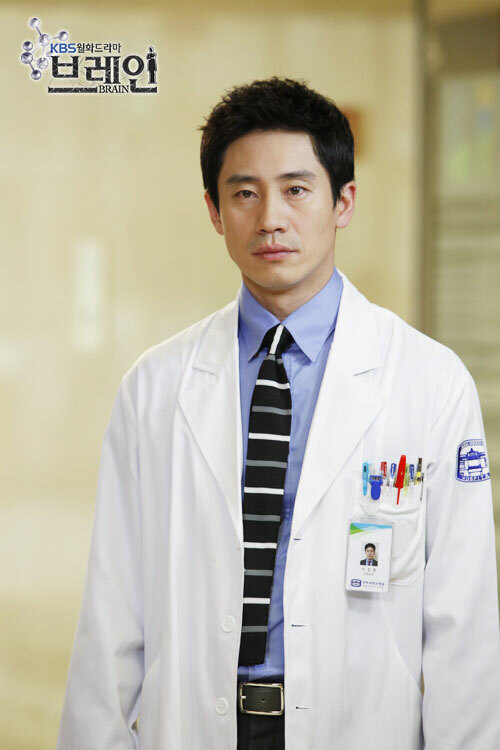 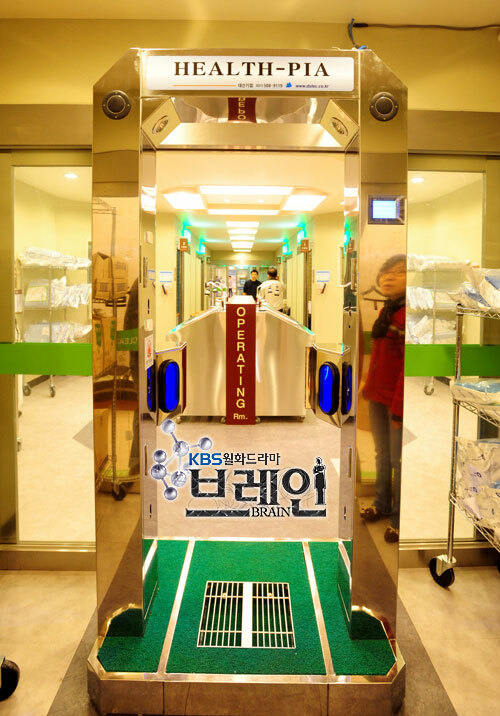 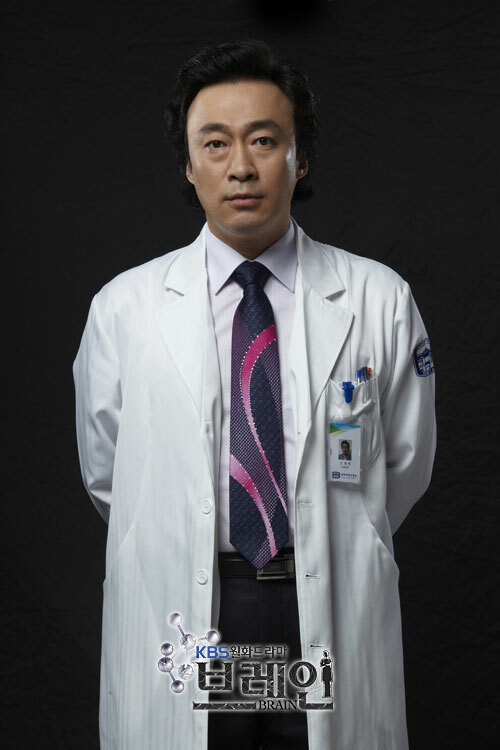 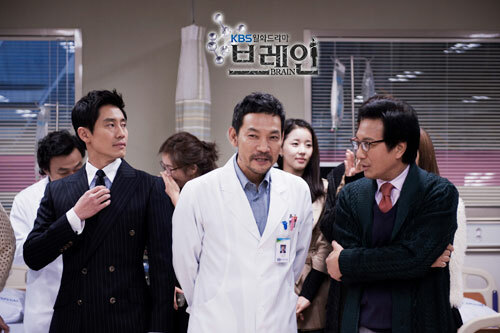 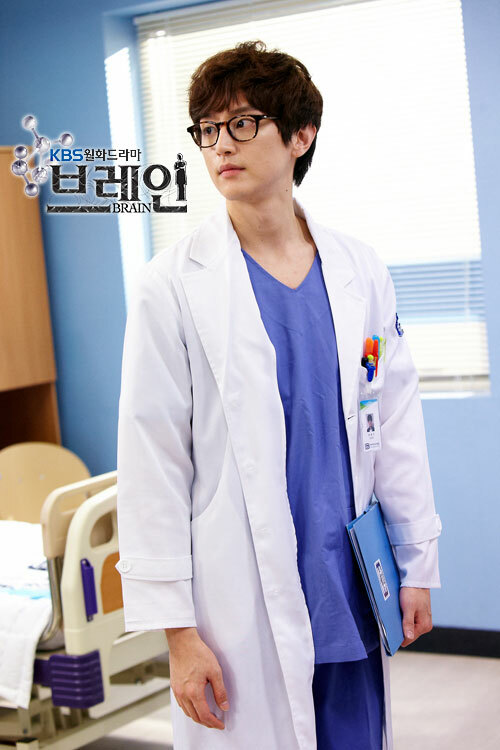 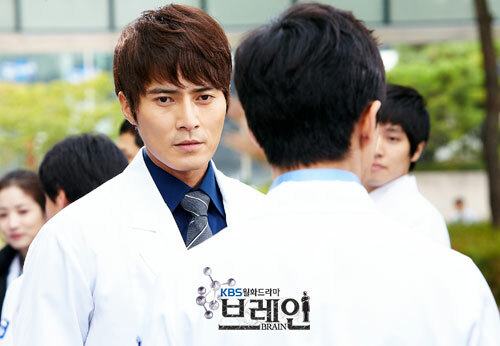 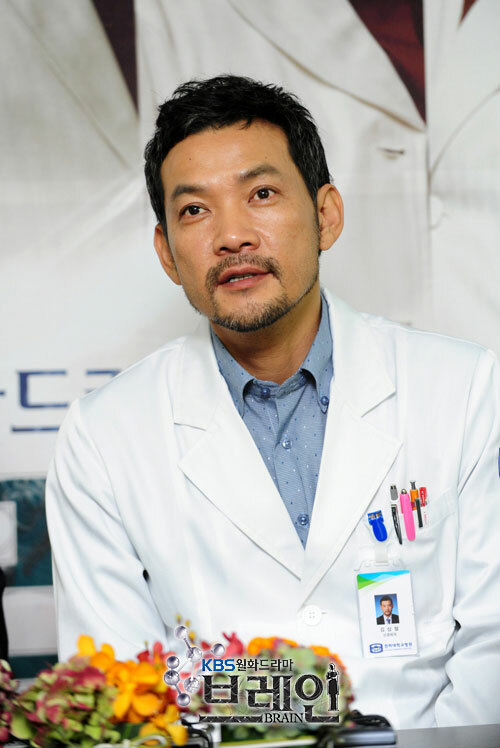 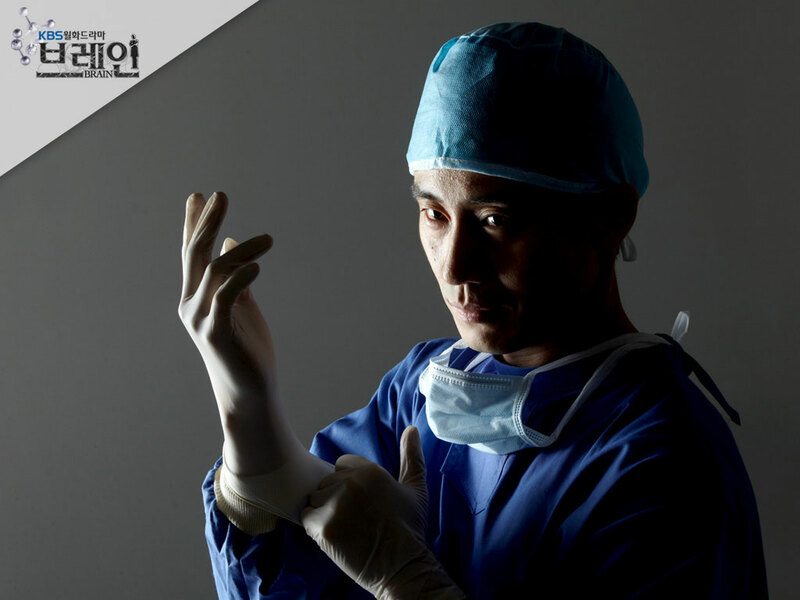 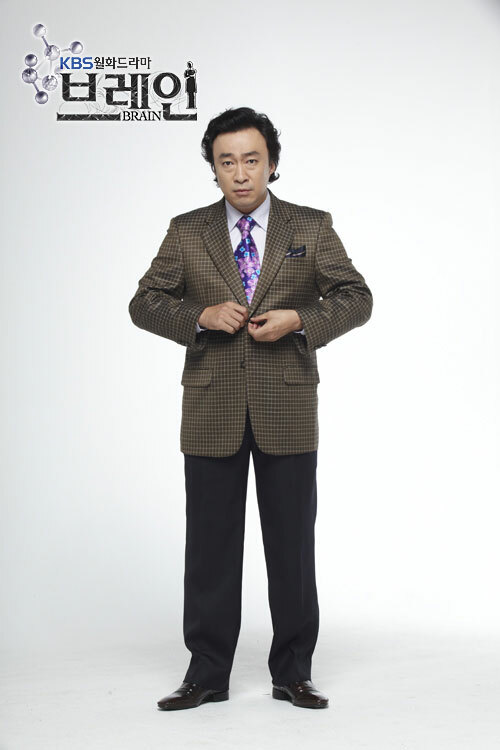 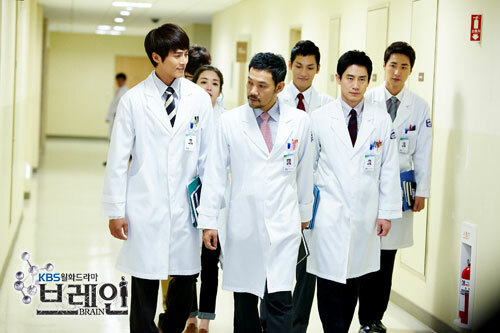 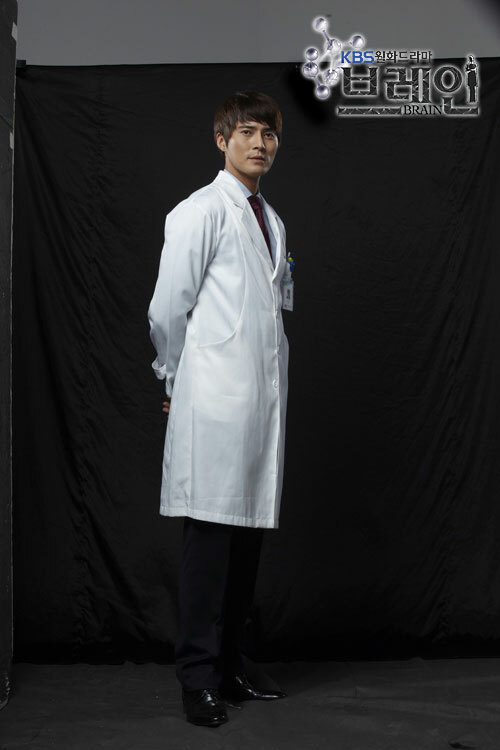 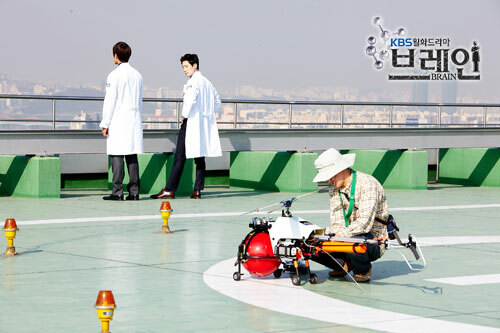 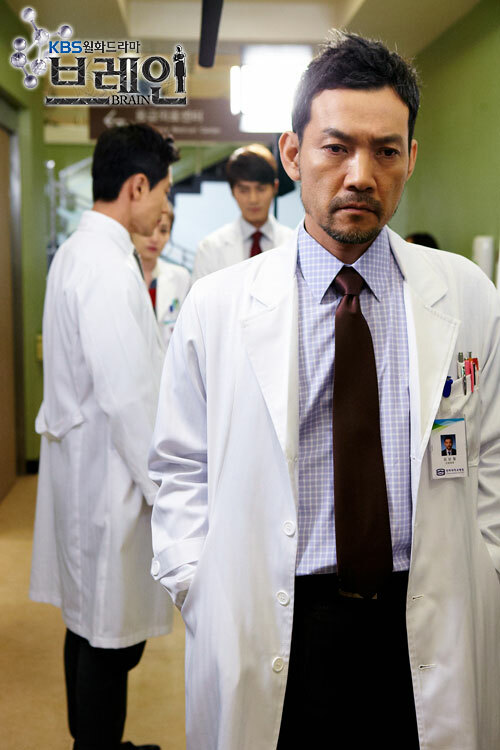 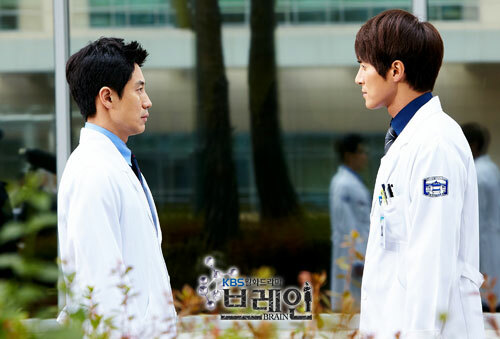 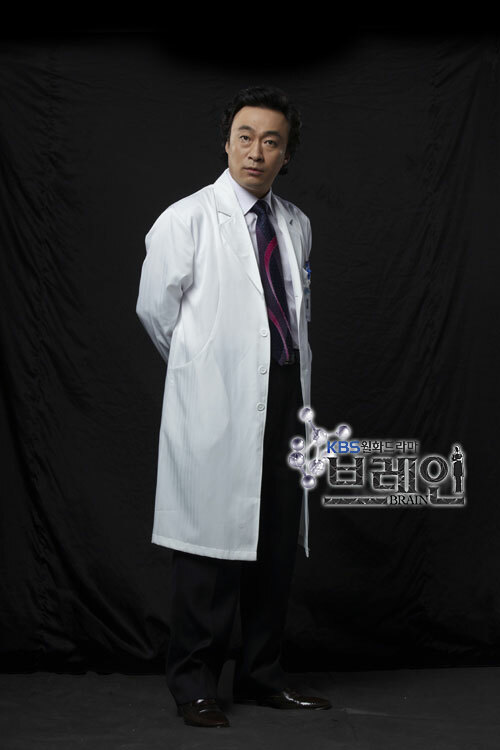 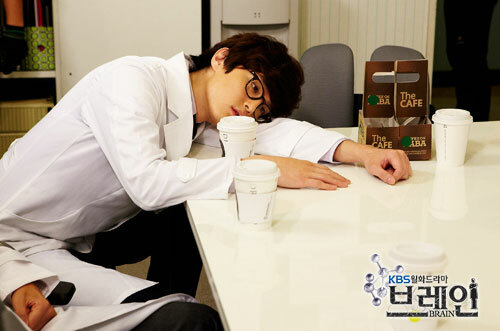 However, once he meets his guidance teacher Kim Sang Chul (played Jung Jin Young), the world renowned neurologist Lee Kang Hoon starts to change and improve his value to become a sincere doctor. 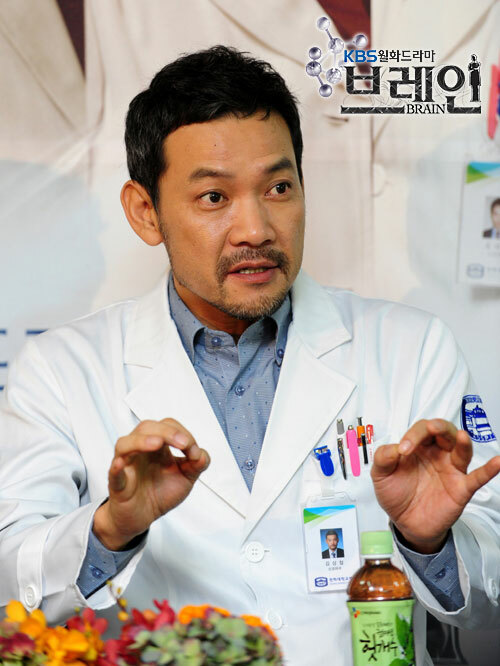 Originally he chose to become a doctor just because the profession is known to everybody, and experience of his critically ill father used to reject treatment. 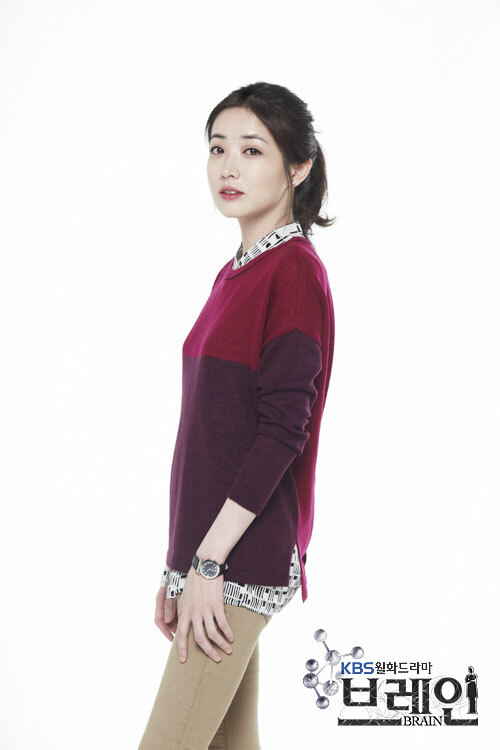 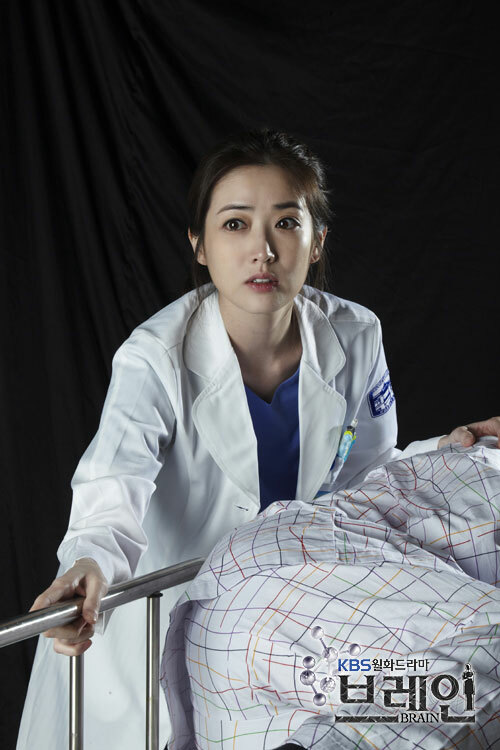 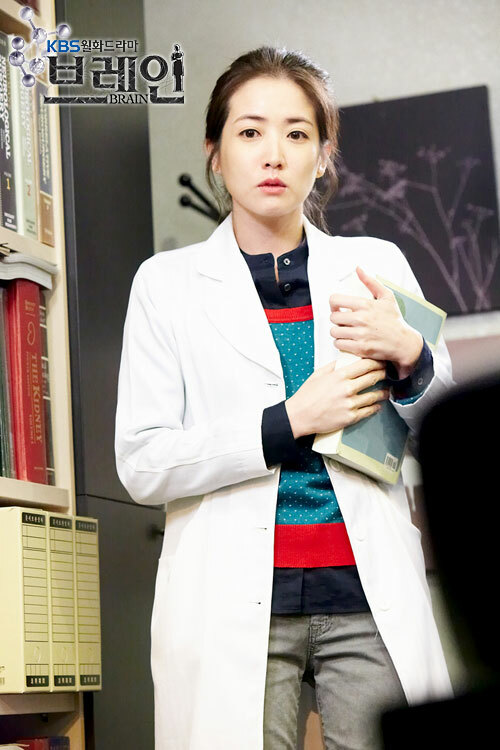 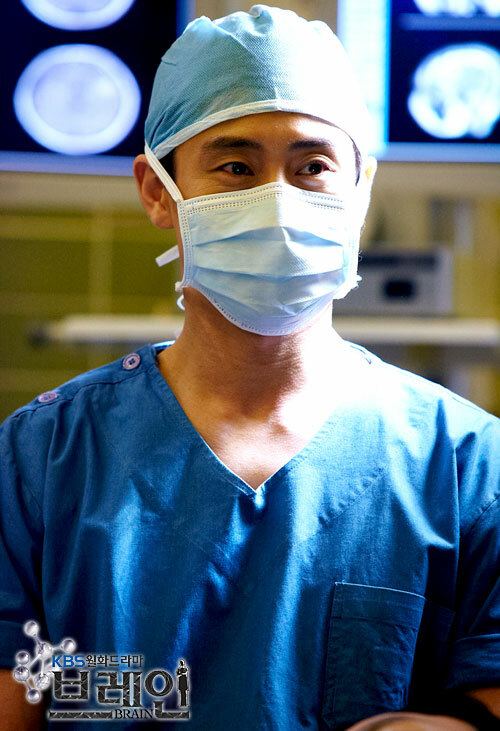 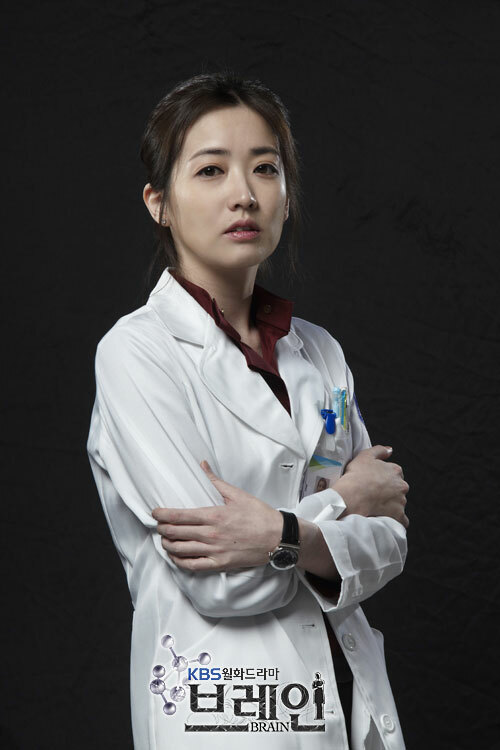 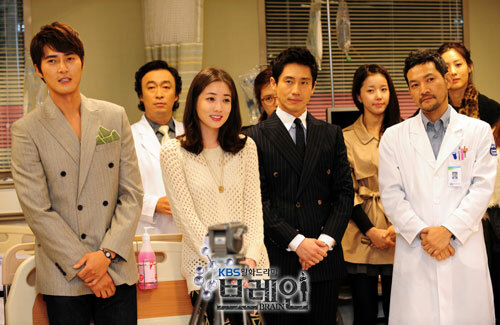 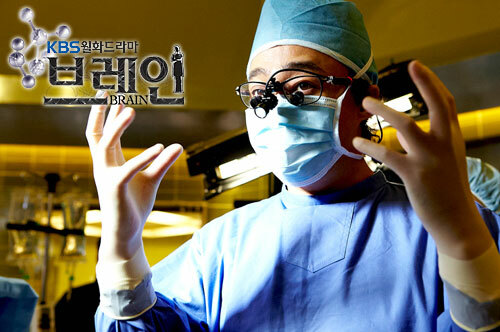 Yoon Ji Hye (played Choi Jung Won) is also a neurosurgeon who grew up in an ordinary family. 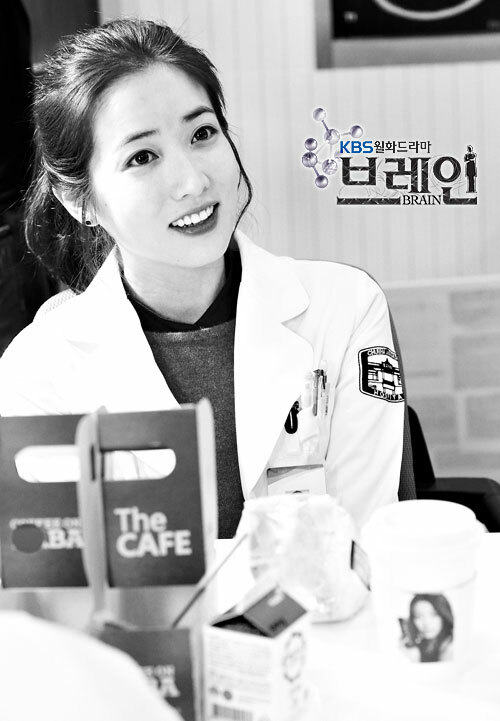 She is extremely strict in matters of work and study, but has a warm bedside manner with her patients. 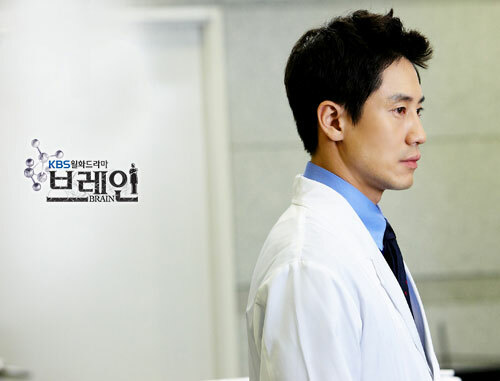 The original casting for the drama is Lee Sang Yoon, Yoon Seung Ah and Lee Hyun Jin. 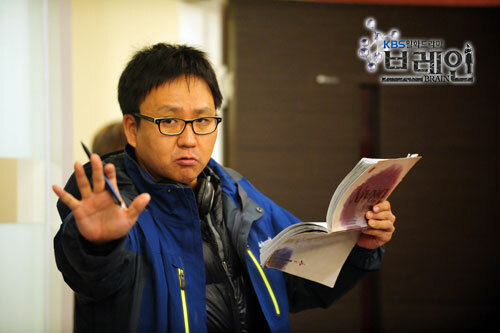 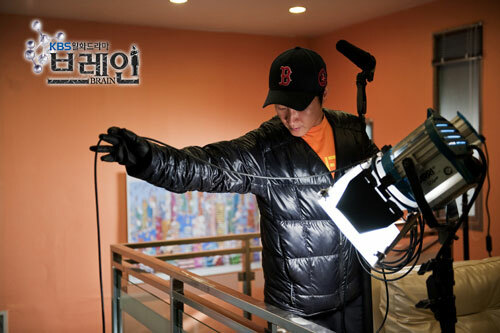 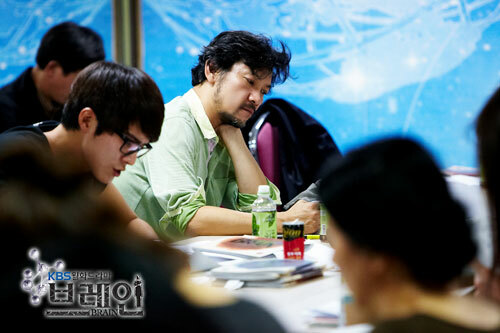 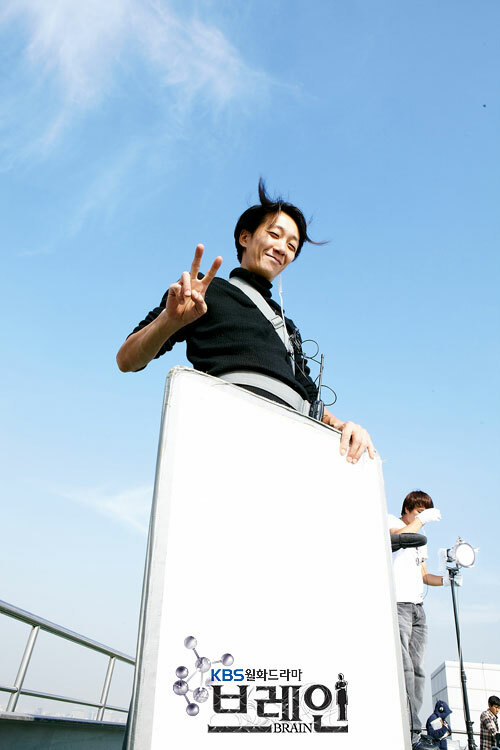 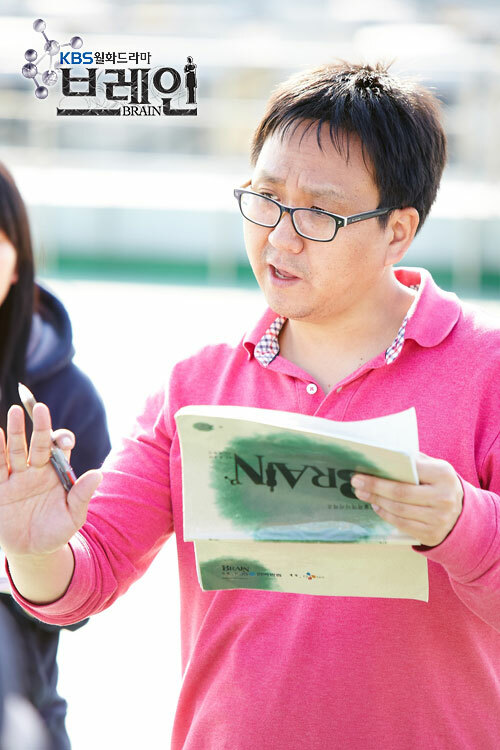 However, they are removed on September 20, 2011 after the first script reading on September 17, 2011 as the producer felt the actors did not fit the characters in the drama due to age, acting and personality differences. 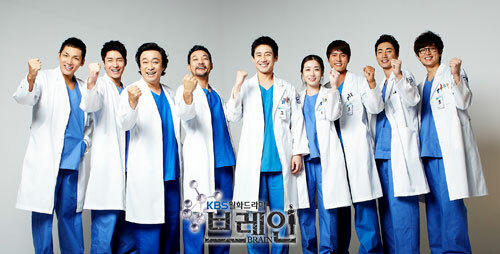 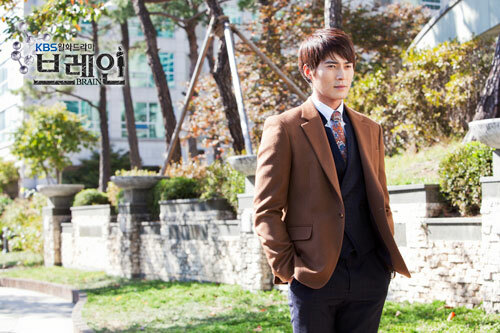 Watch online with English and other 6 languages subtitle at viki.com. 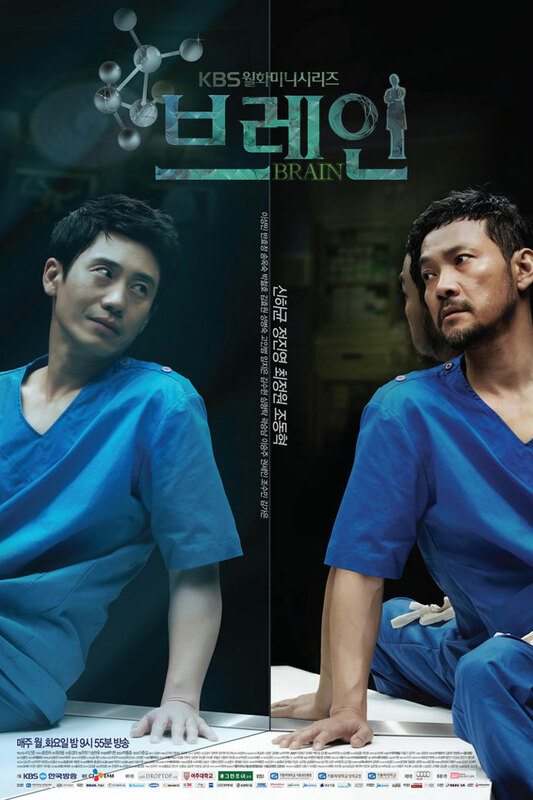 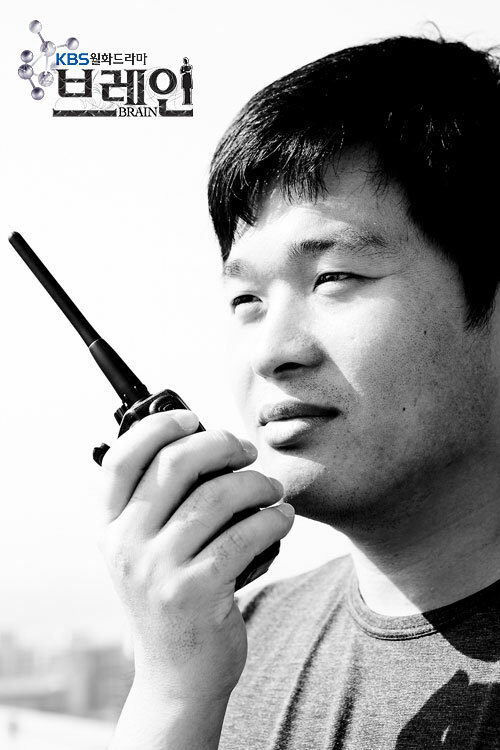 Watch online with Chinese subtitle at letv.com, youku.com, and xunlei.com.